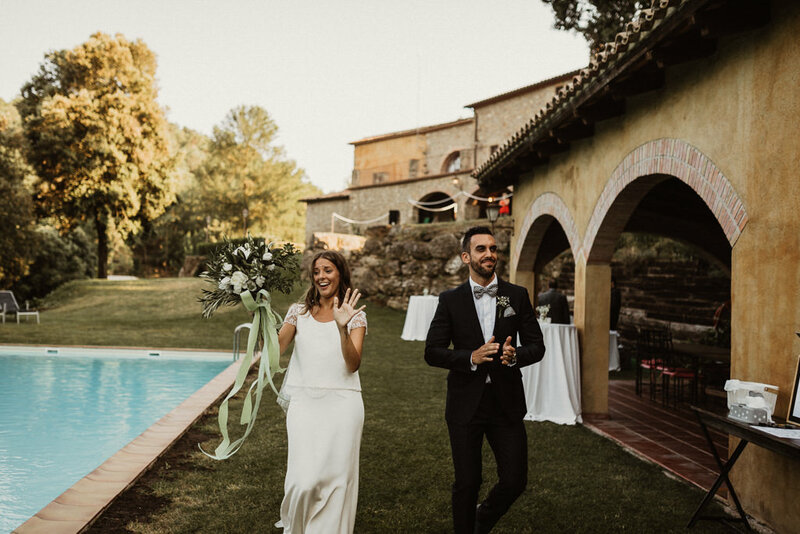 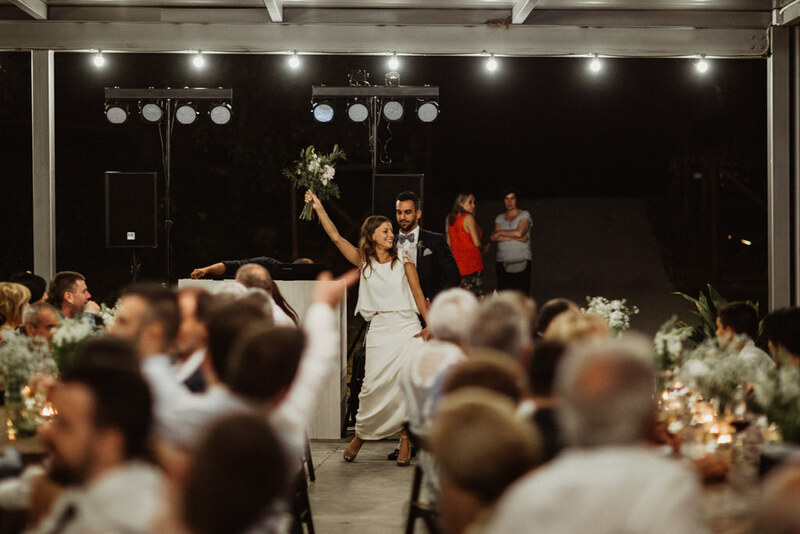 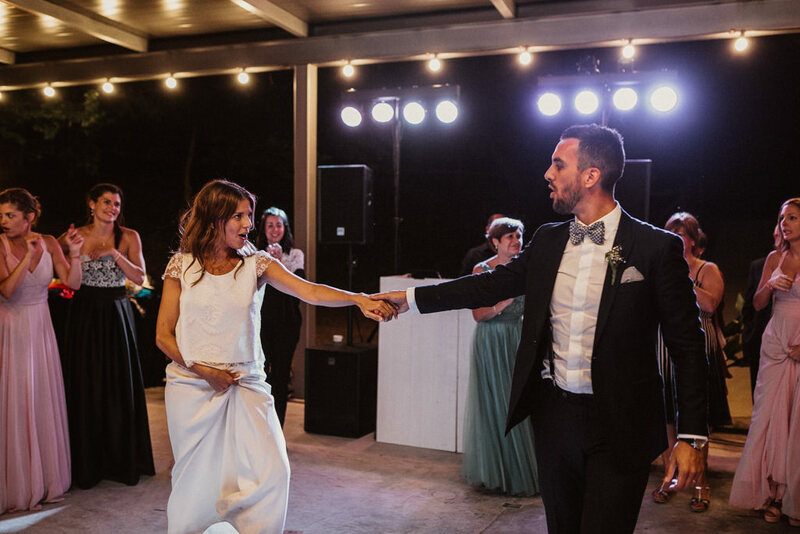 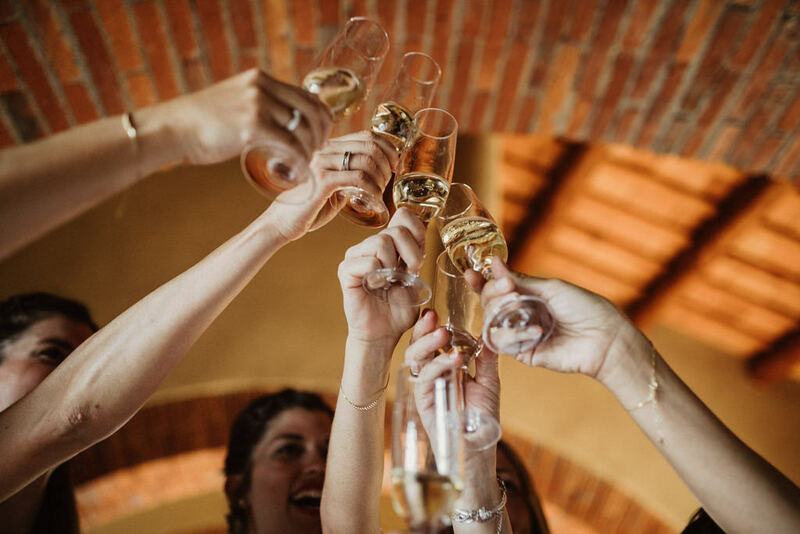 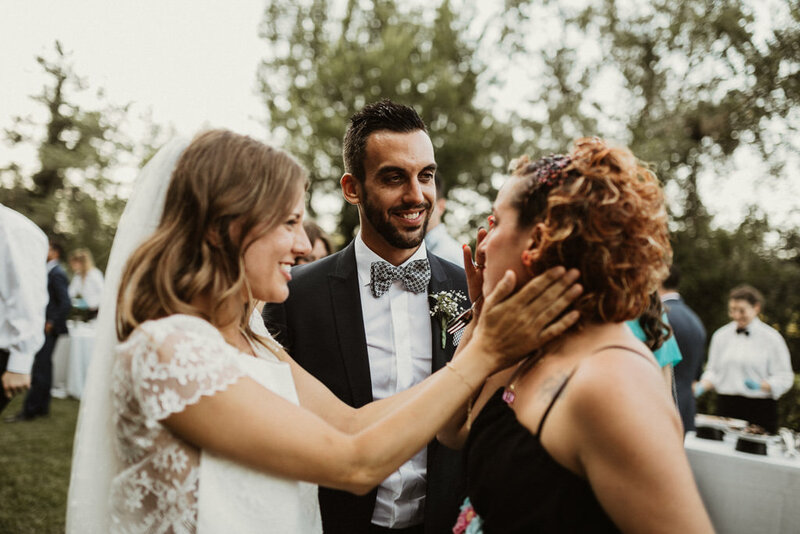 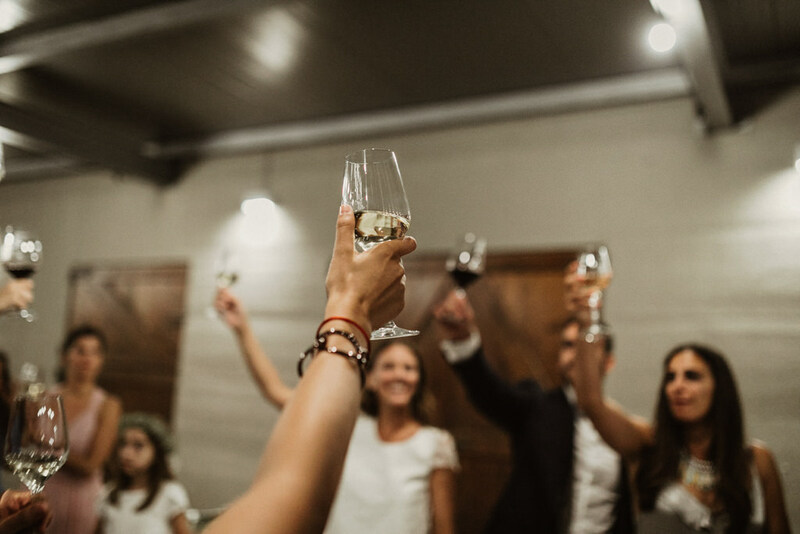 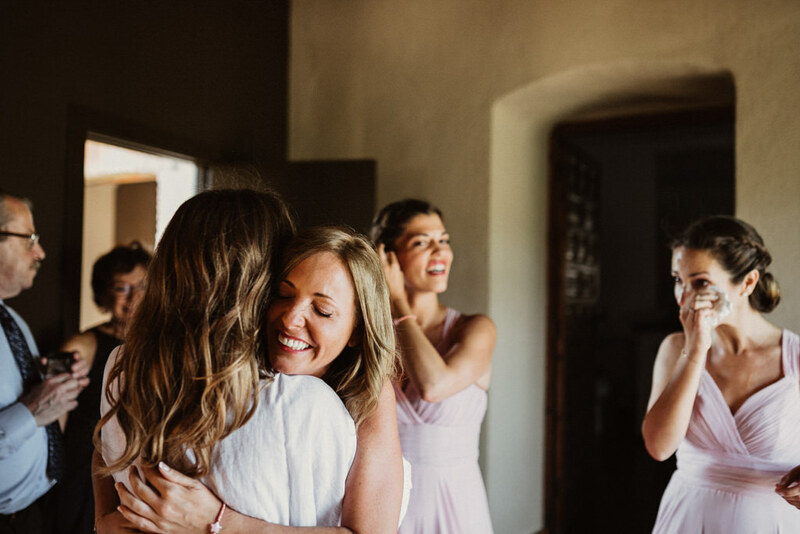 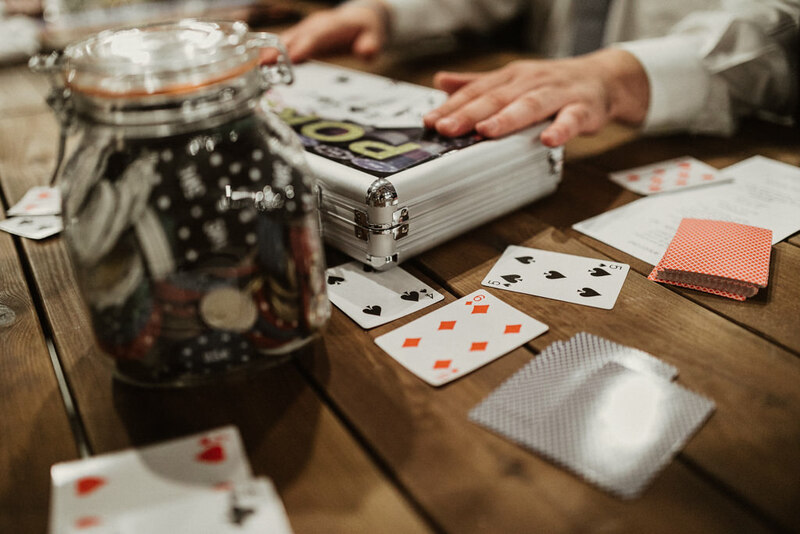 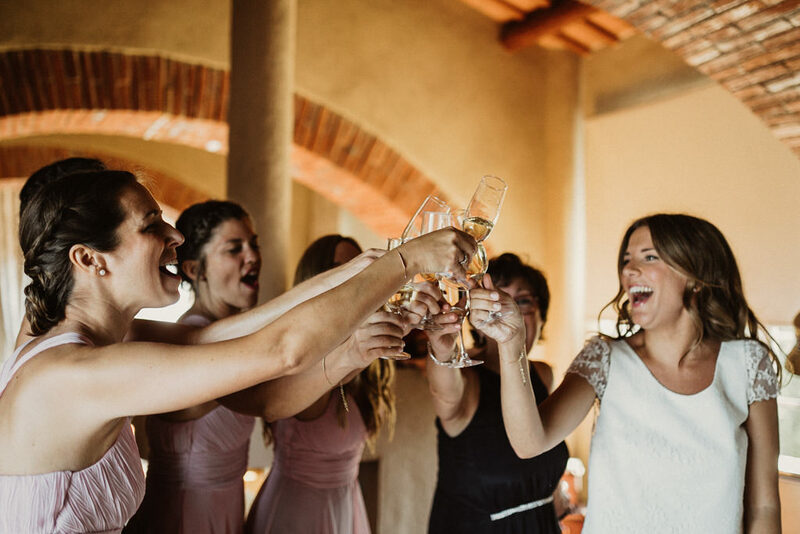 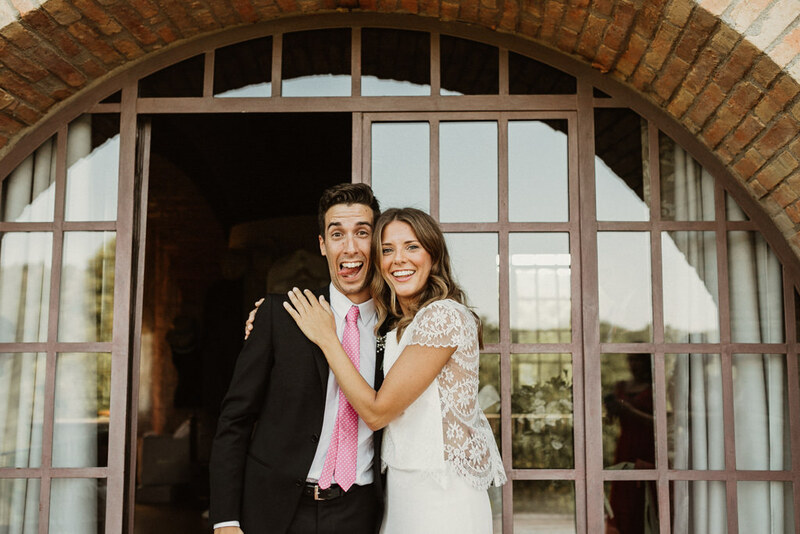 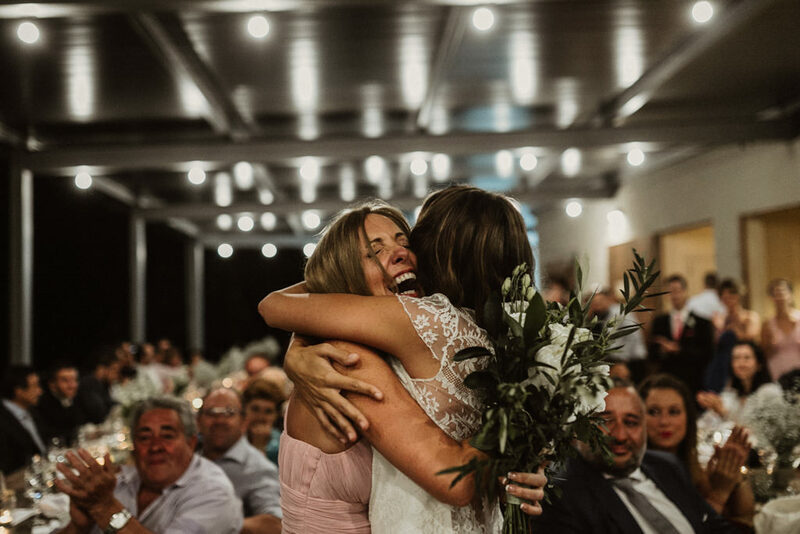 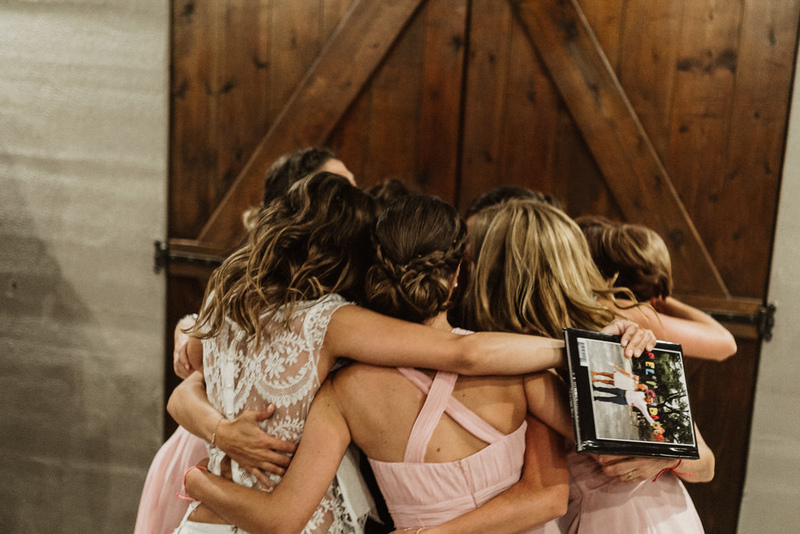 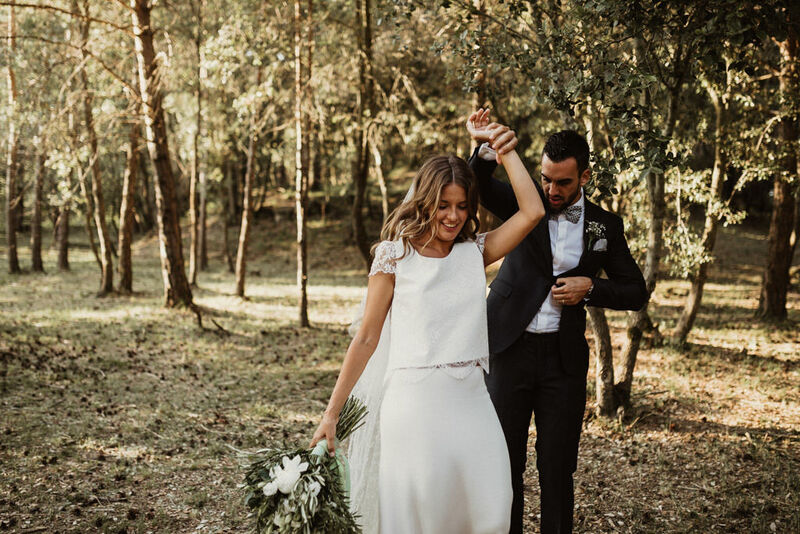 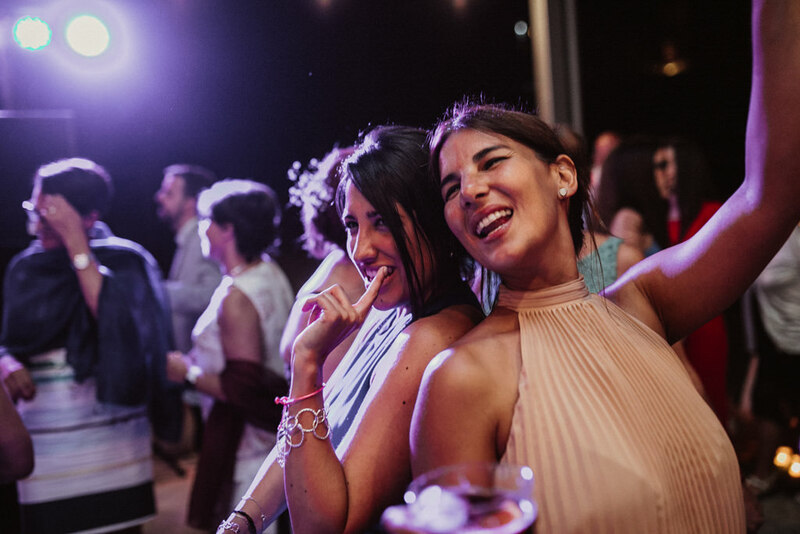 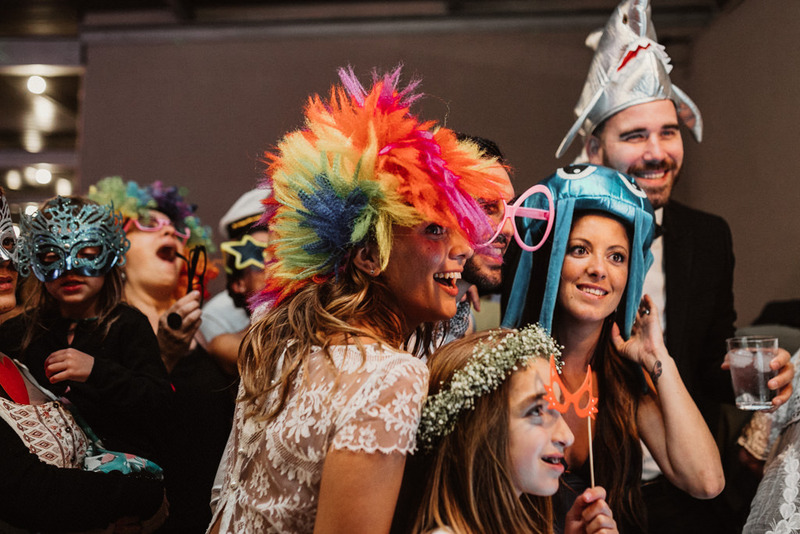 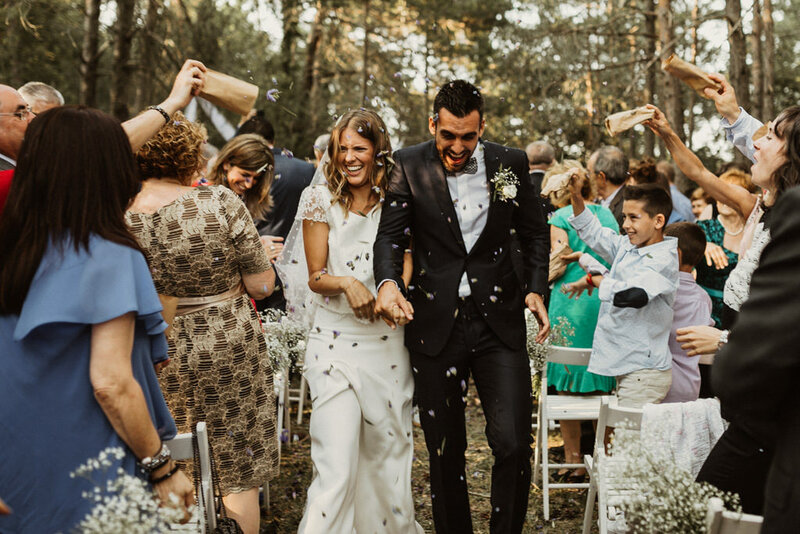 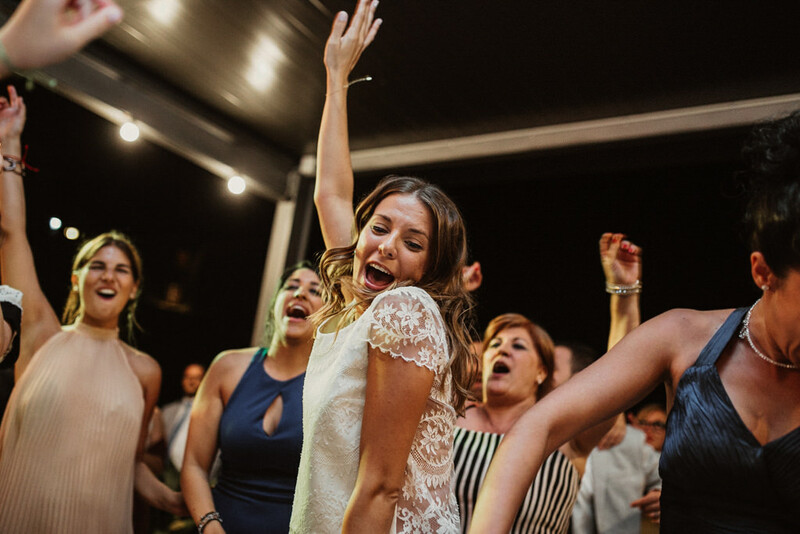 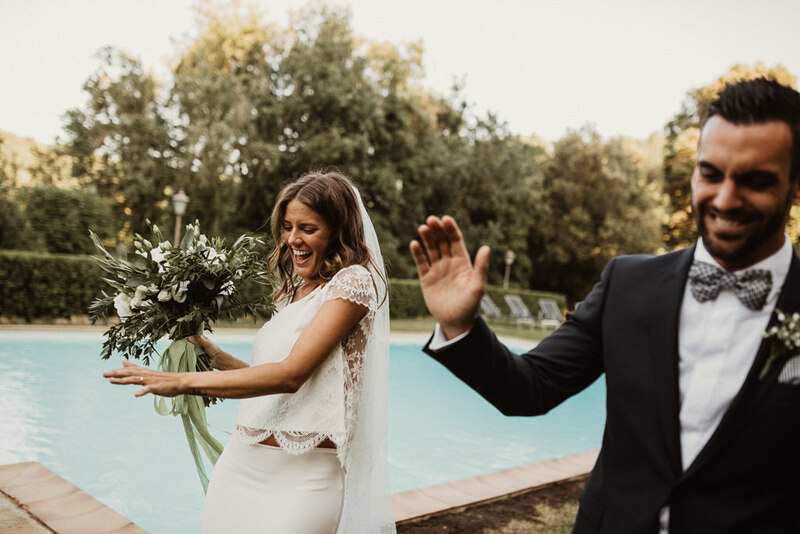 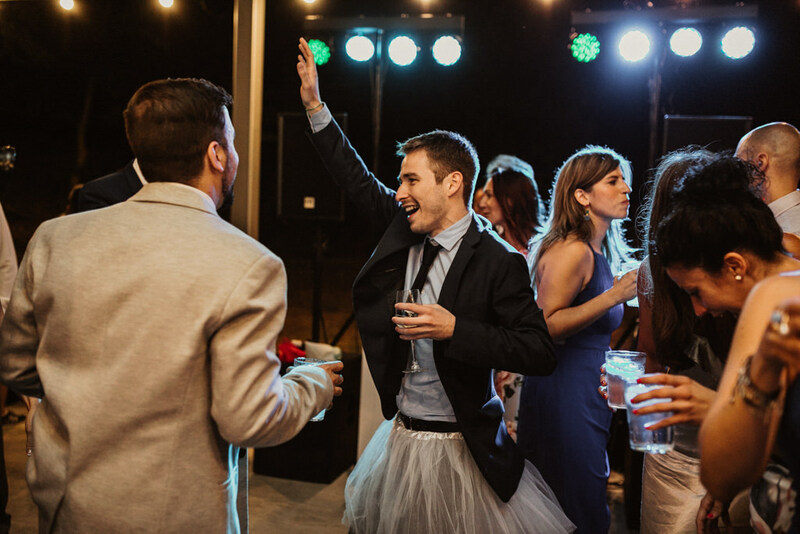 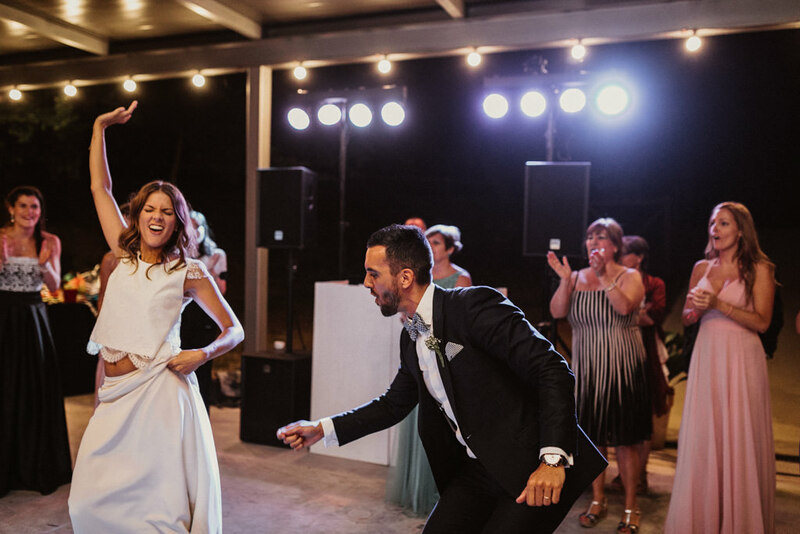 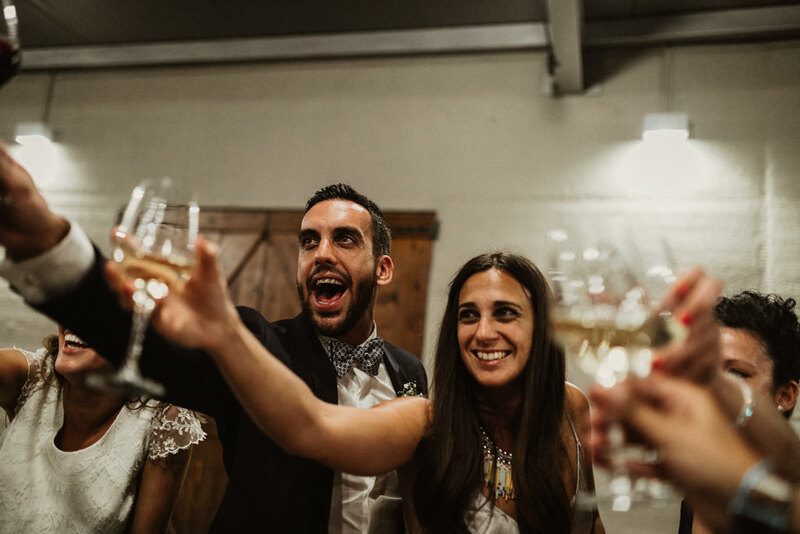 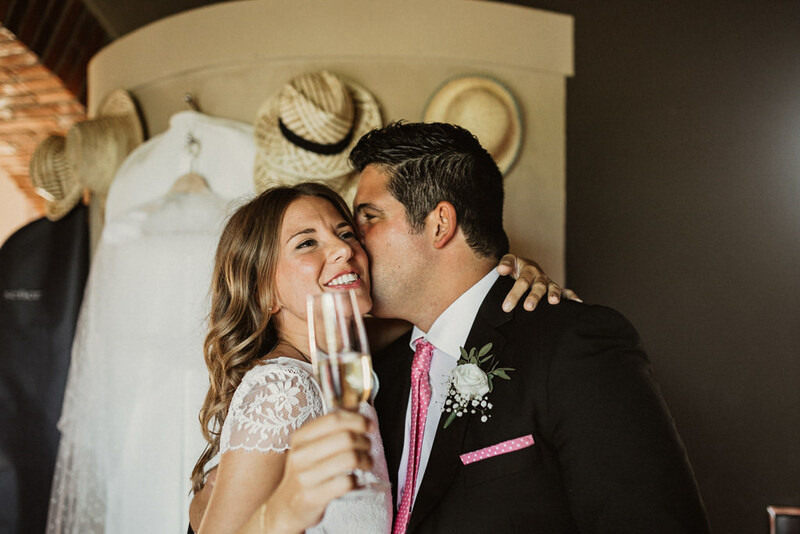 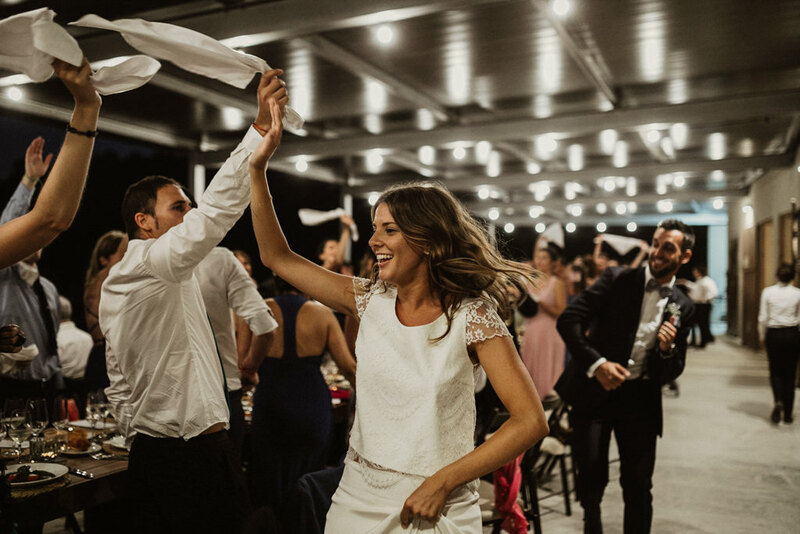 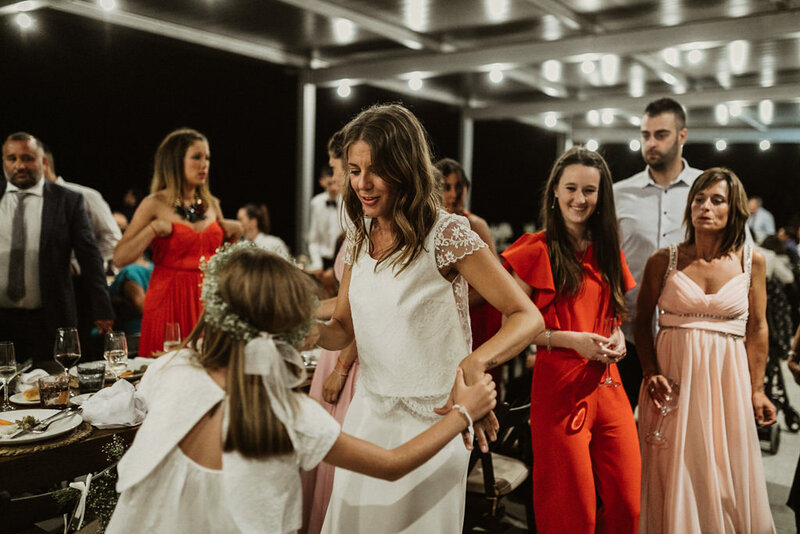 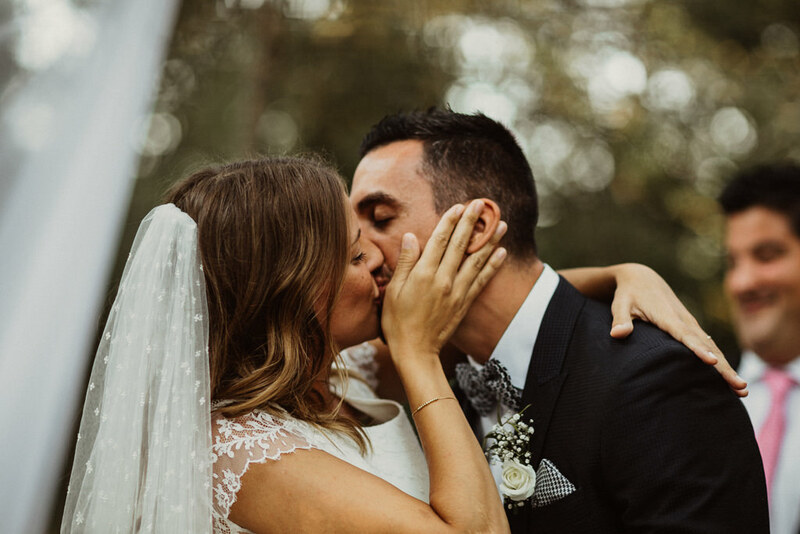 Anna & Dani are a really lovely couple, and their country house wedding in Barcelona really was a party! 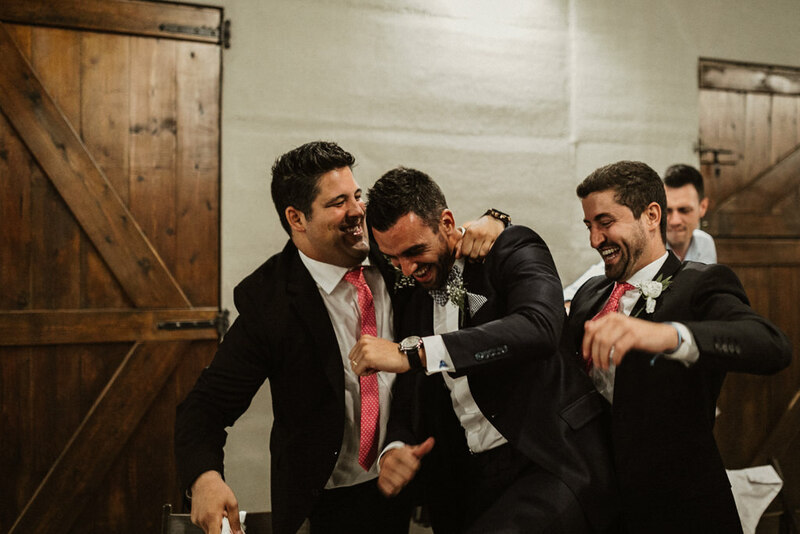 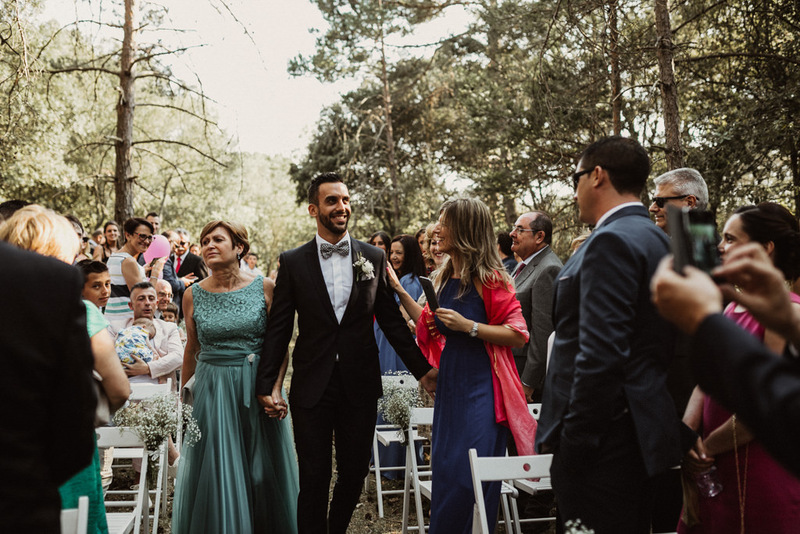 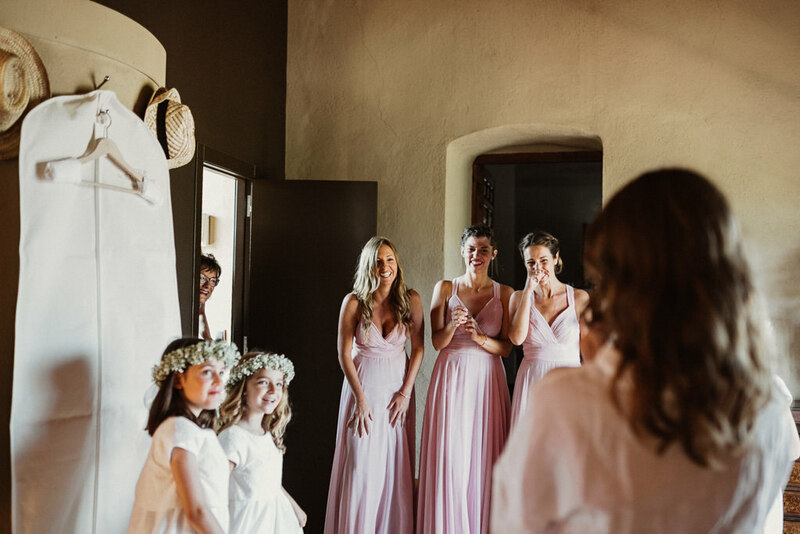 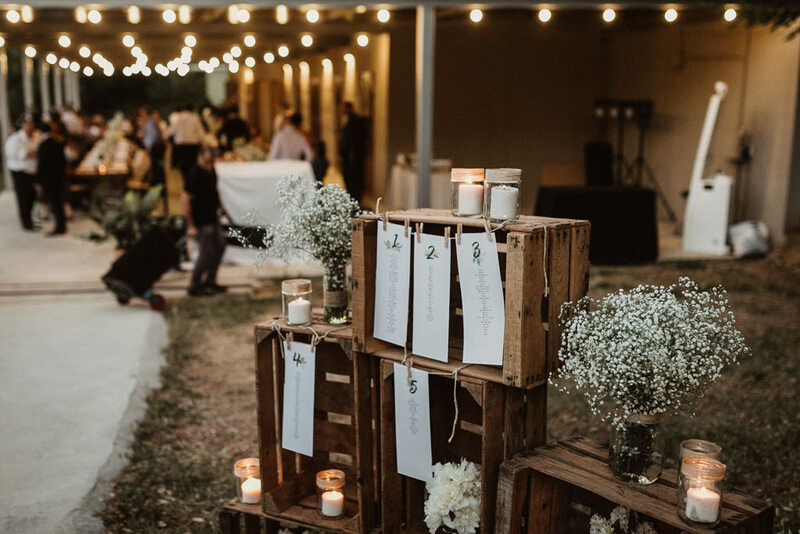 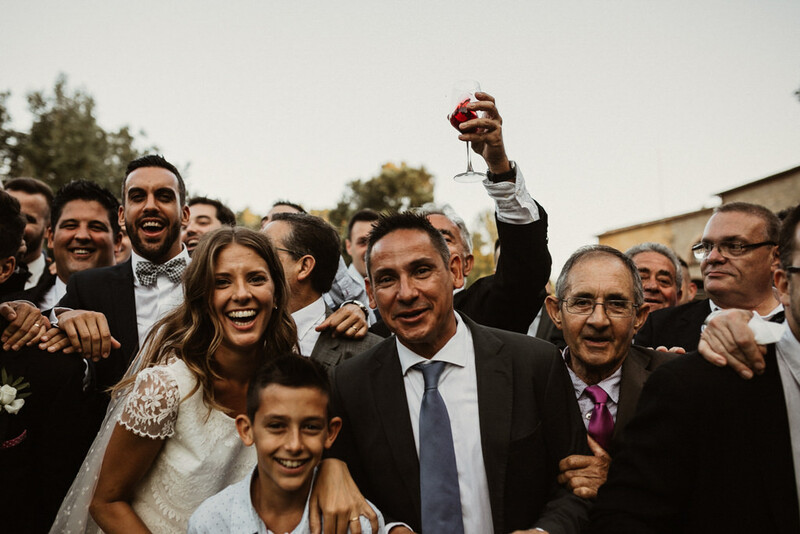 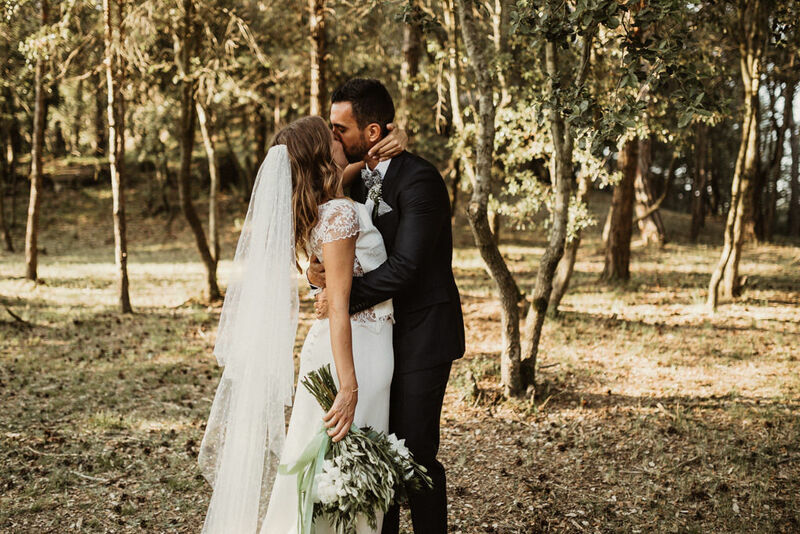 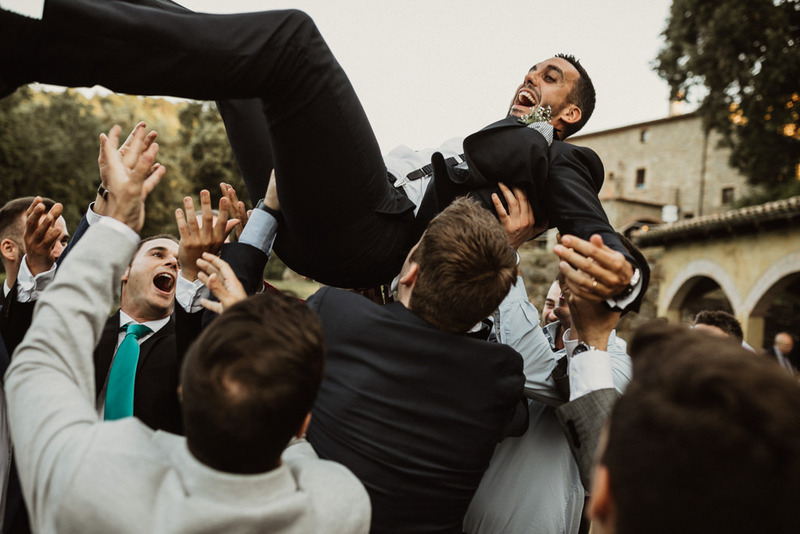 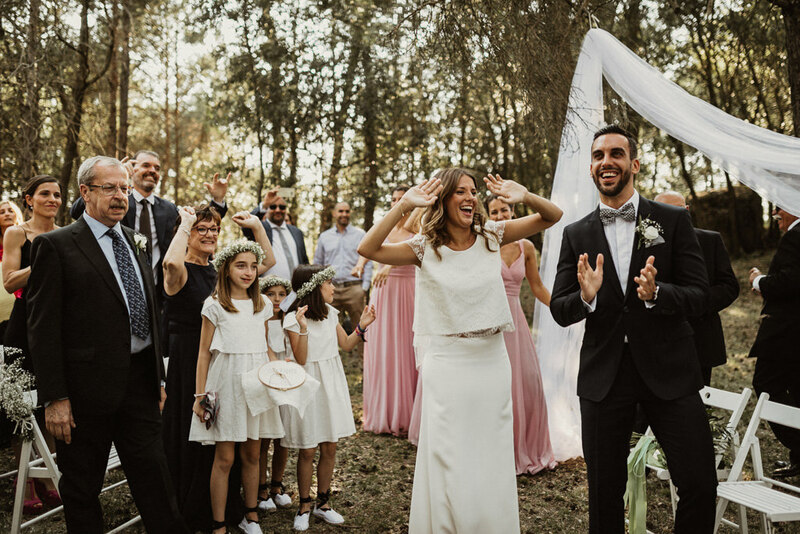 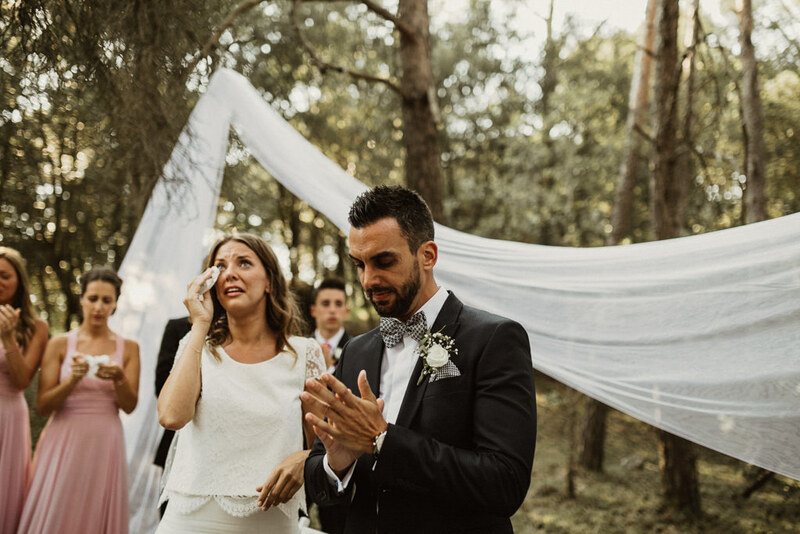 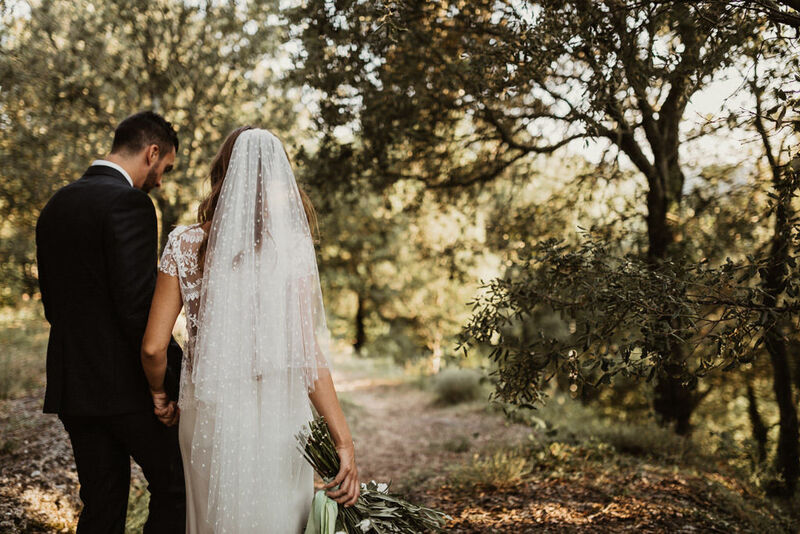 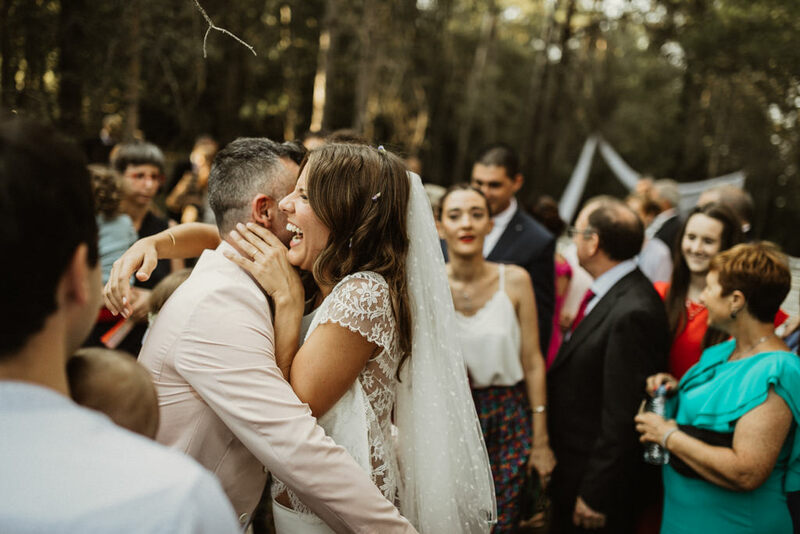 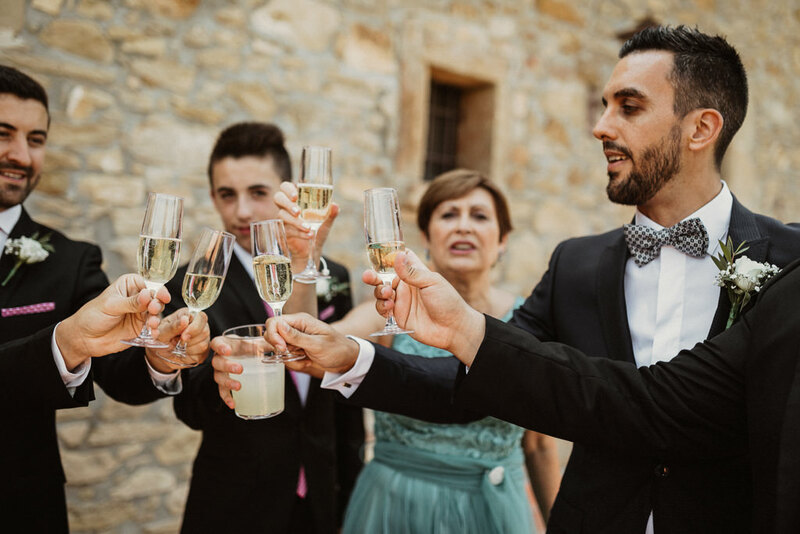 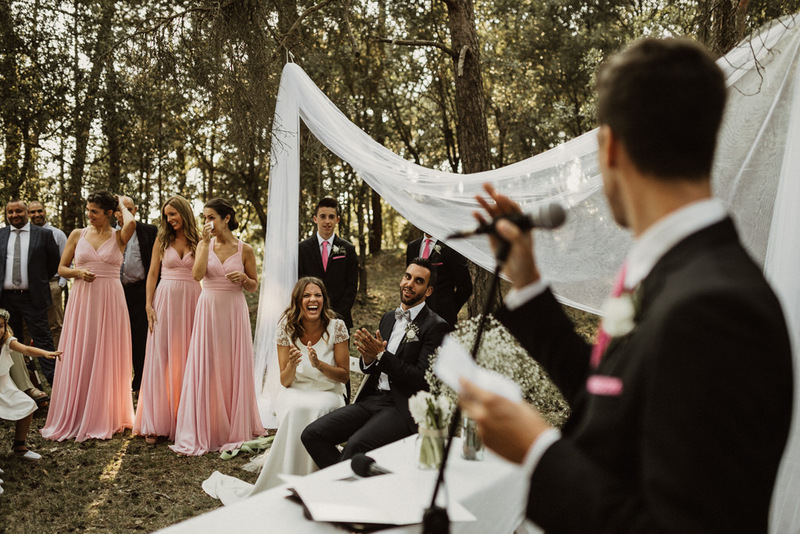 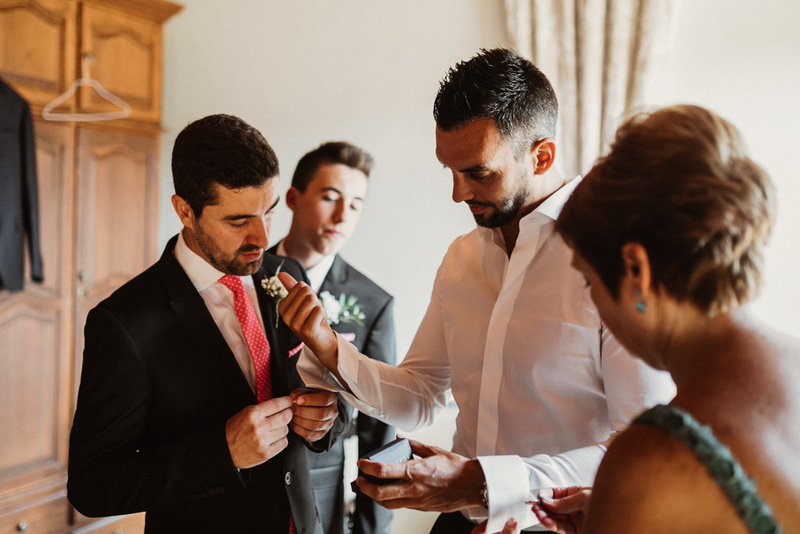 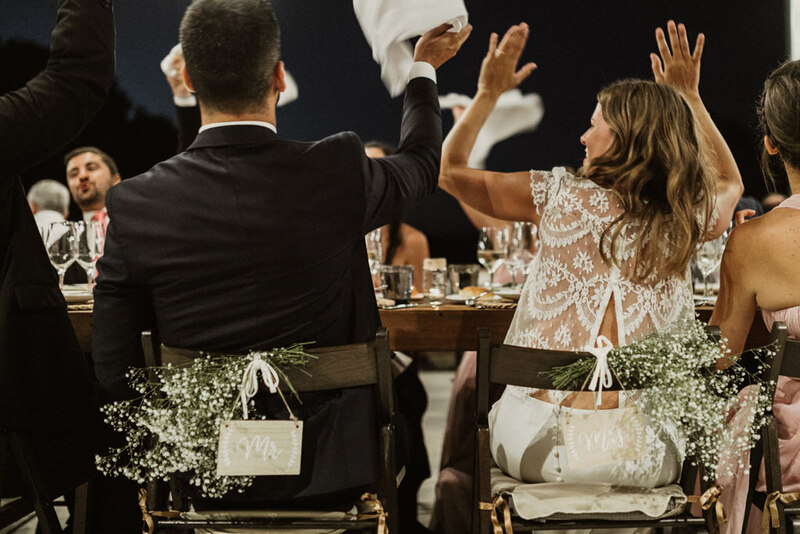 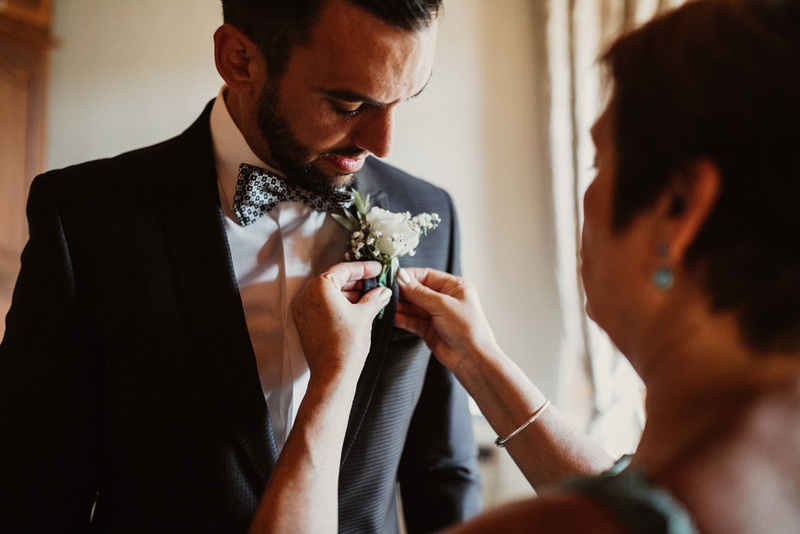 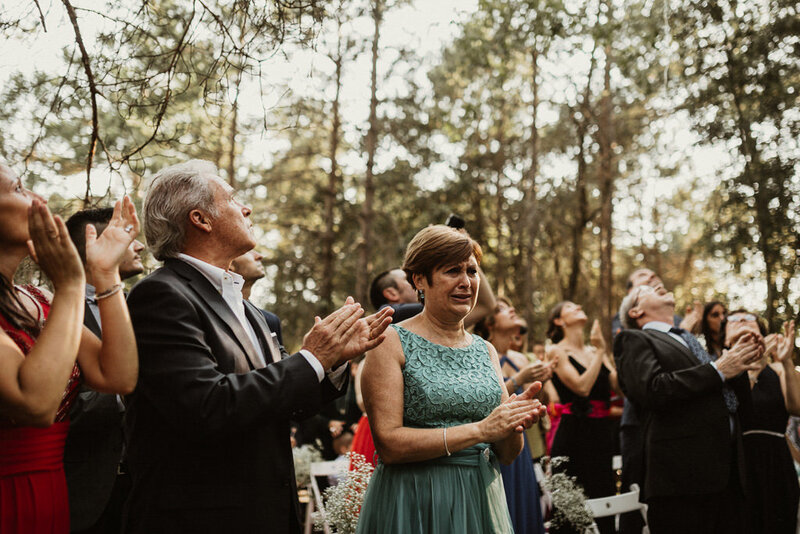 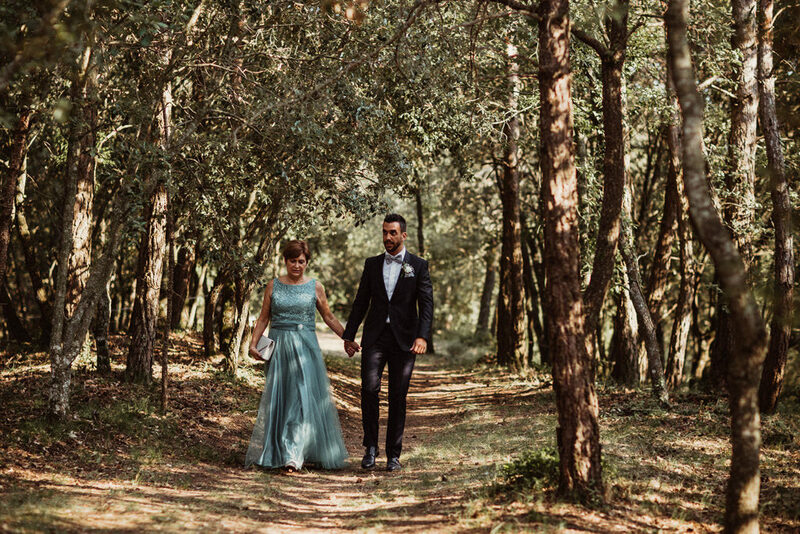 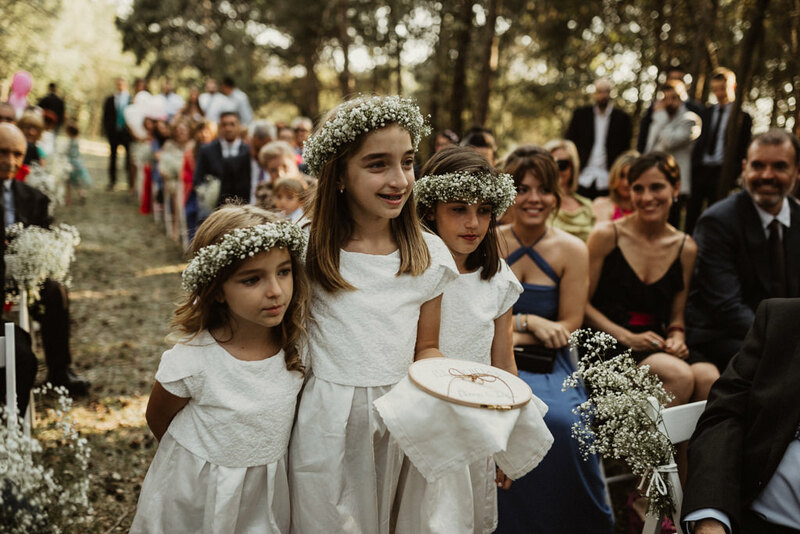 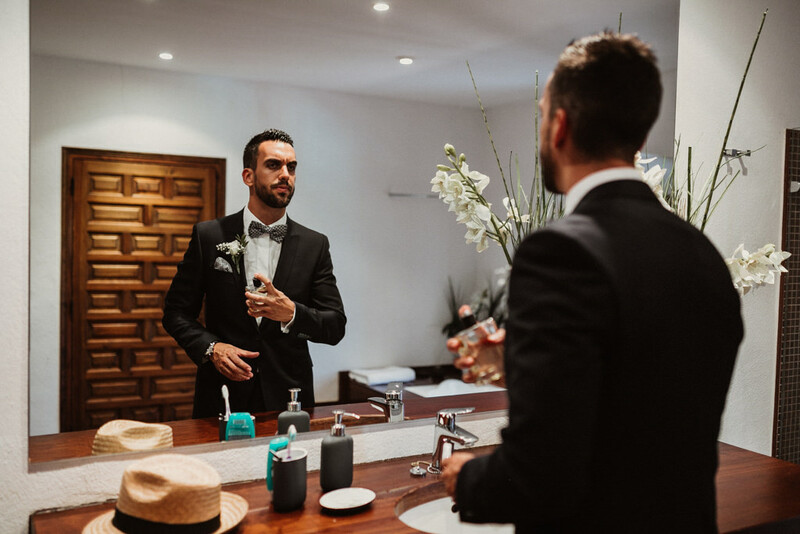 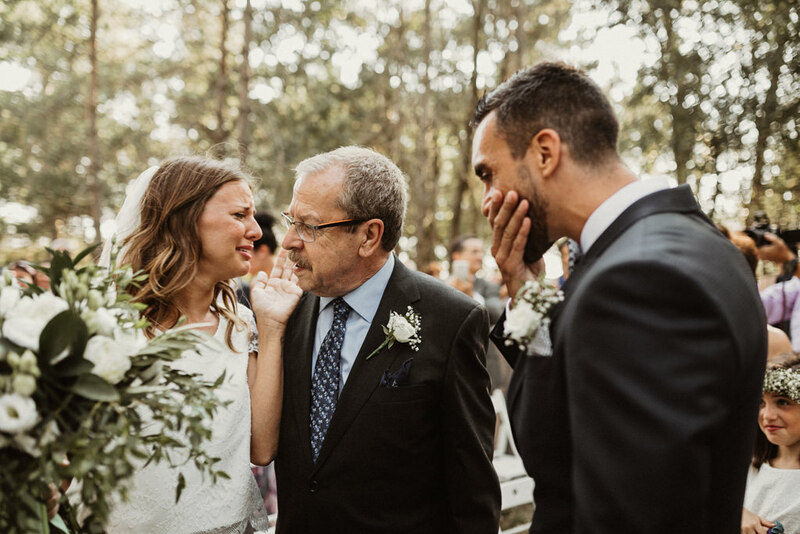 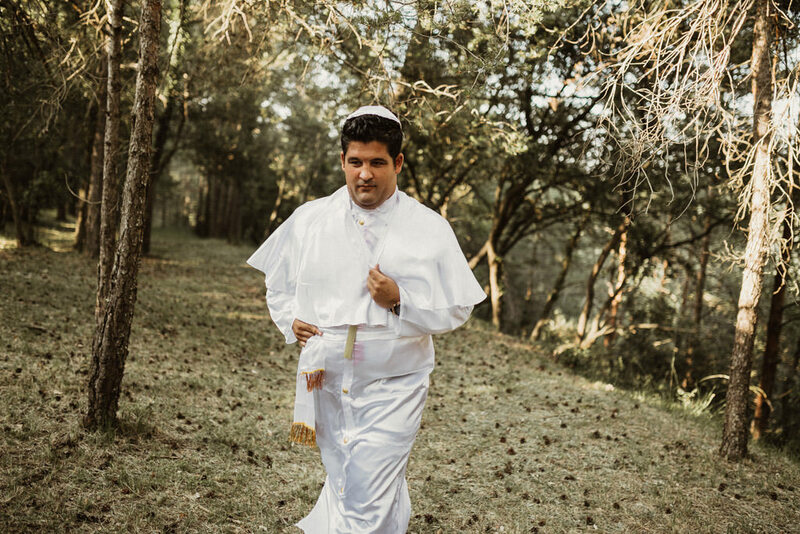 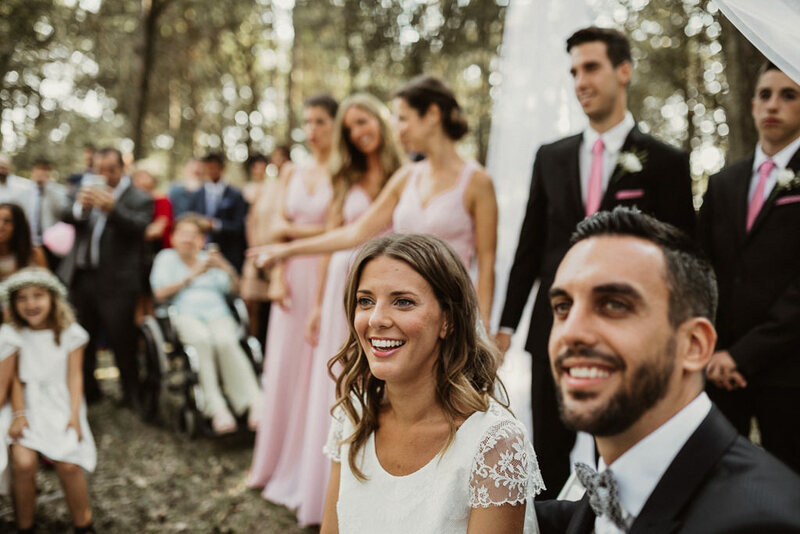 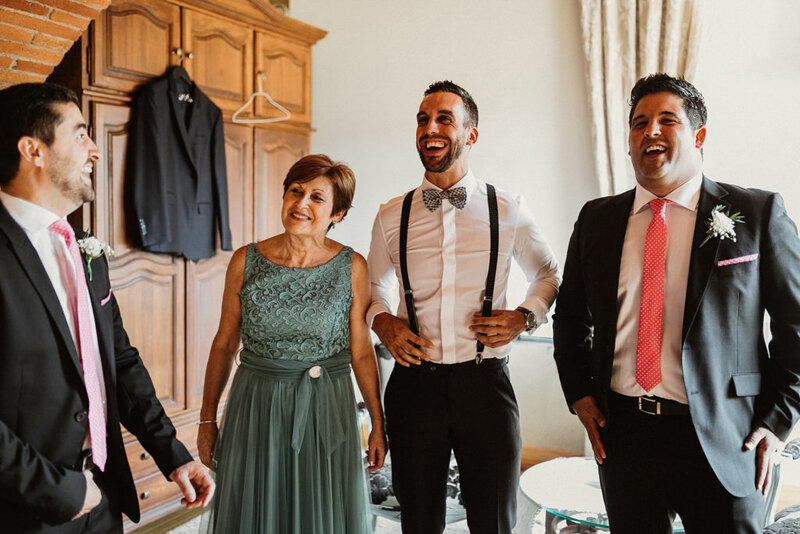 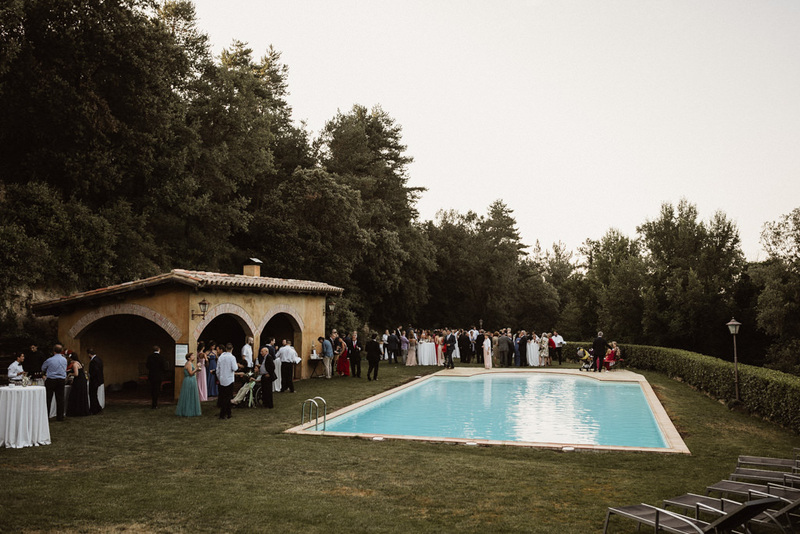 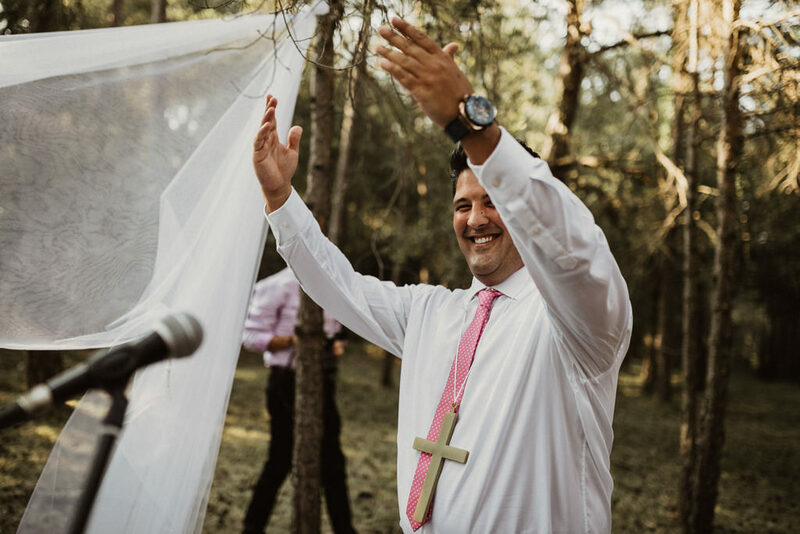 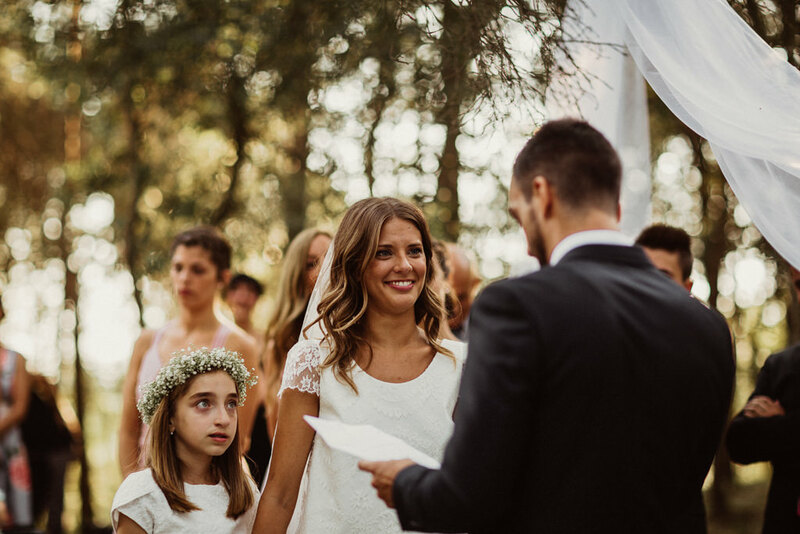 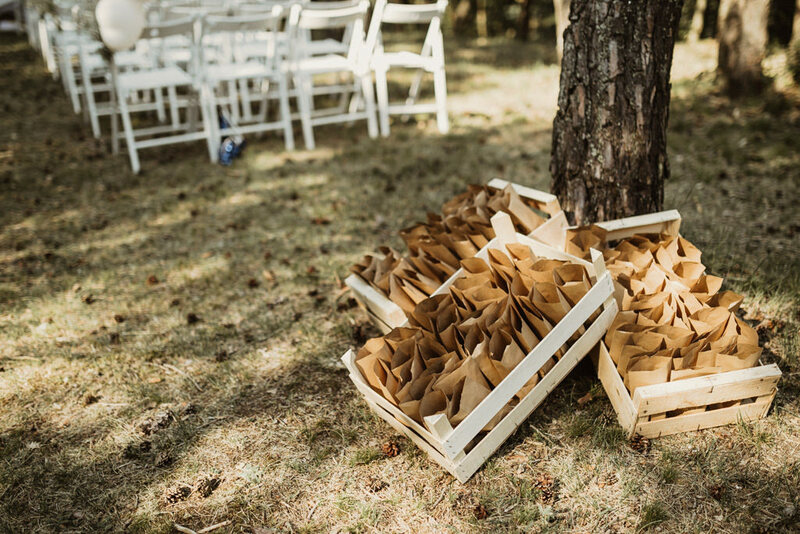 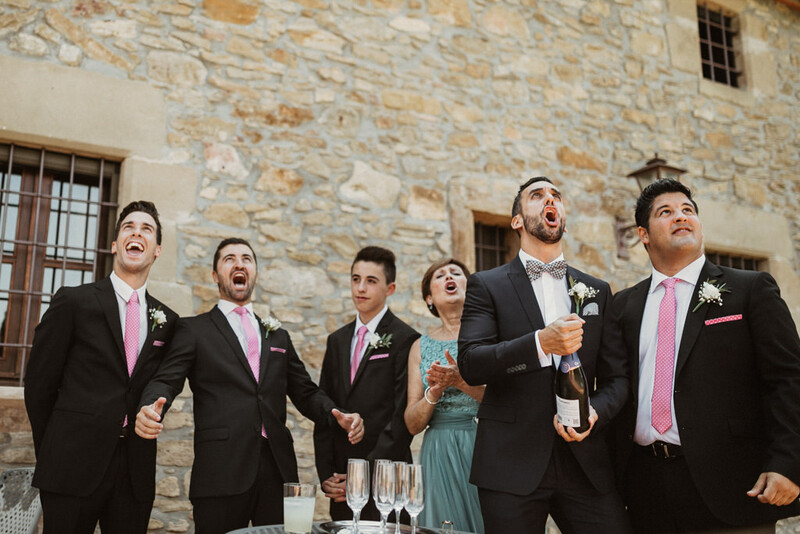 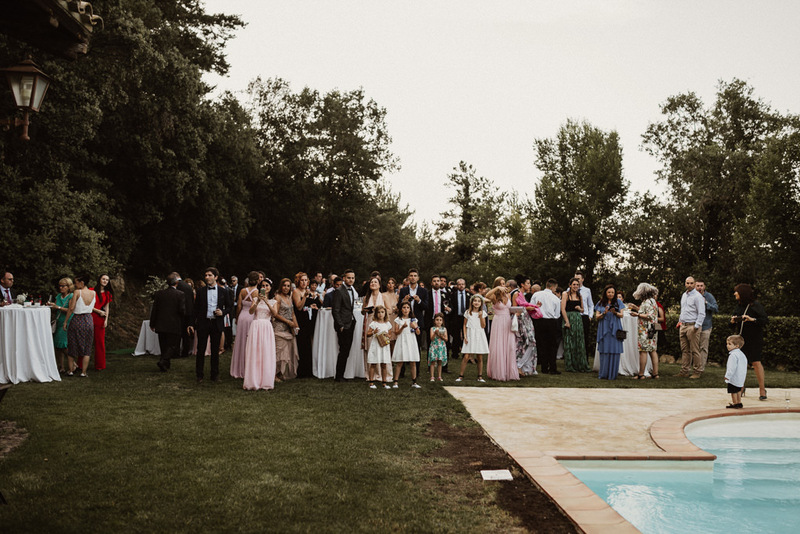 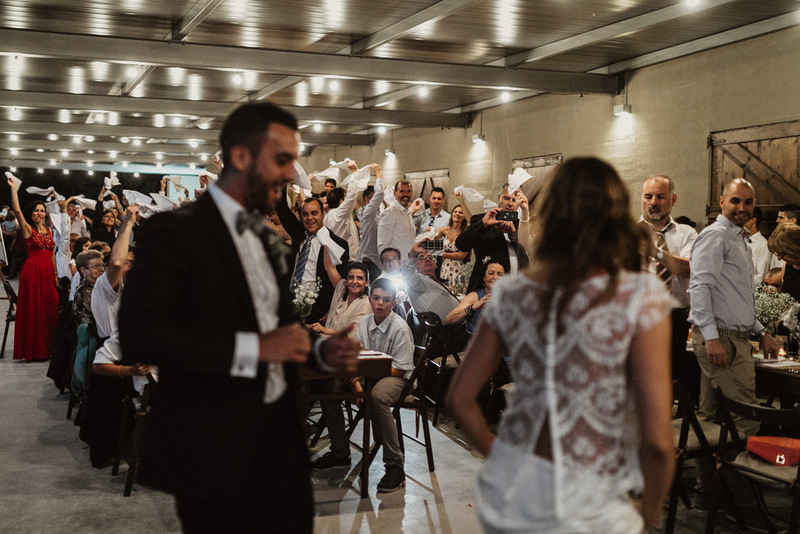 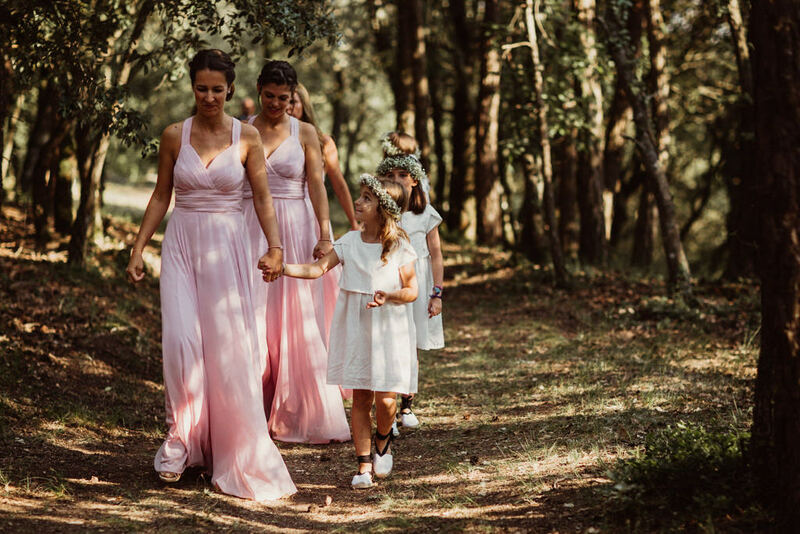 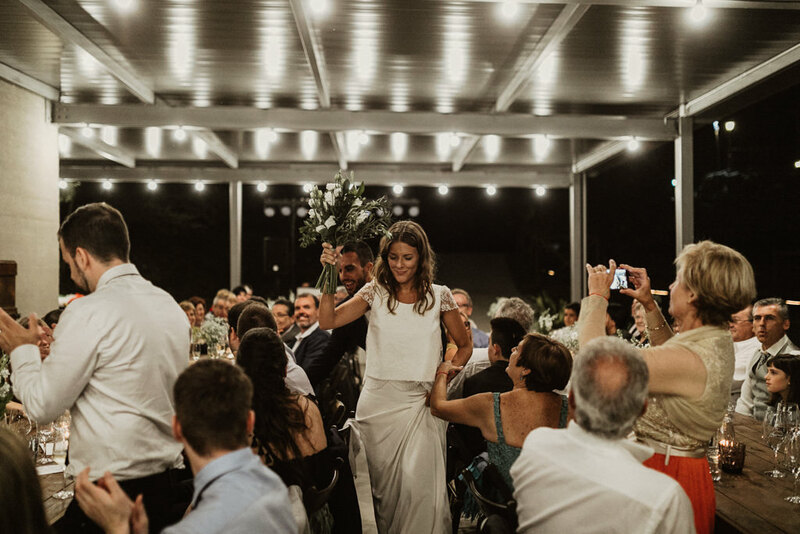 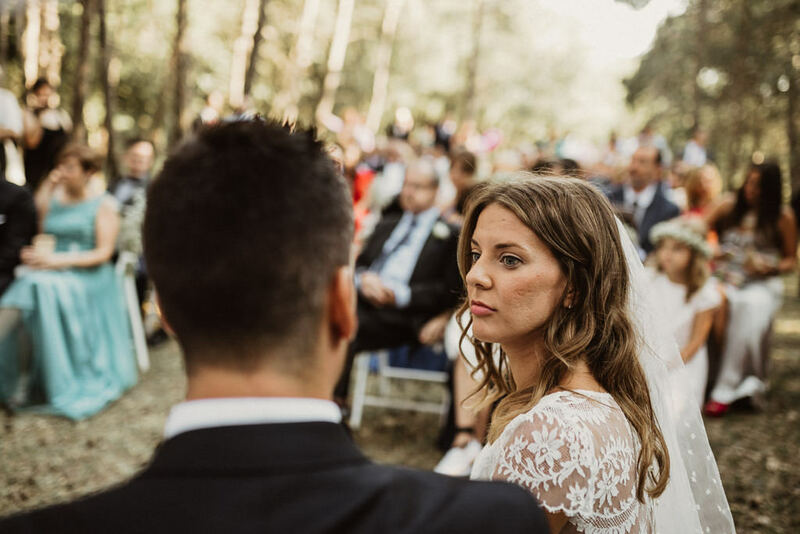 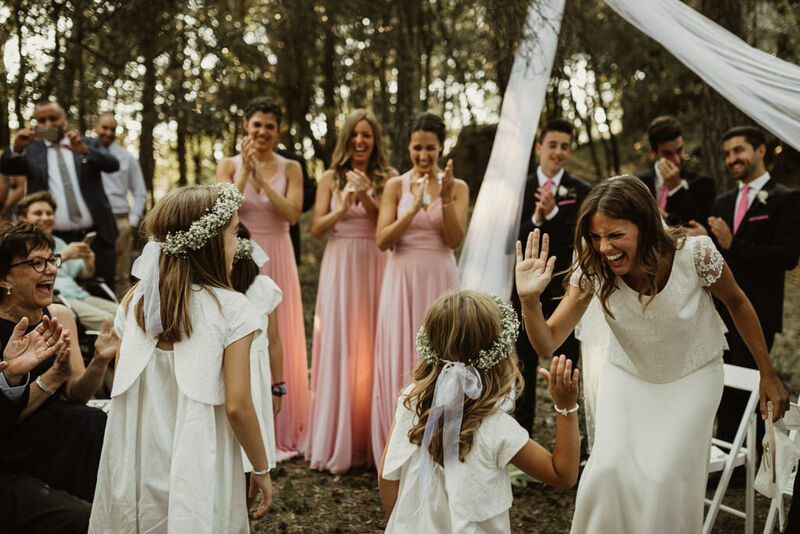 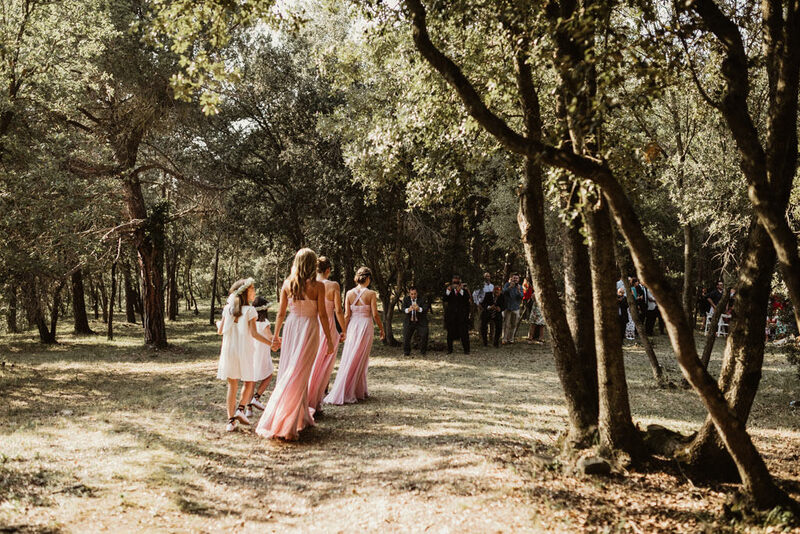 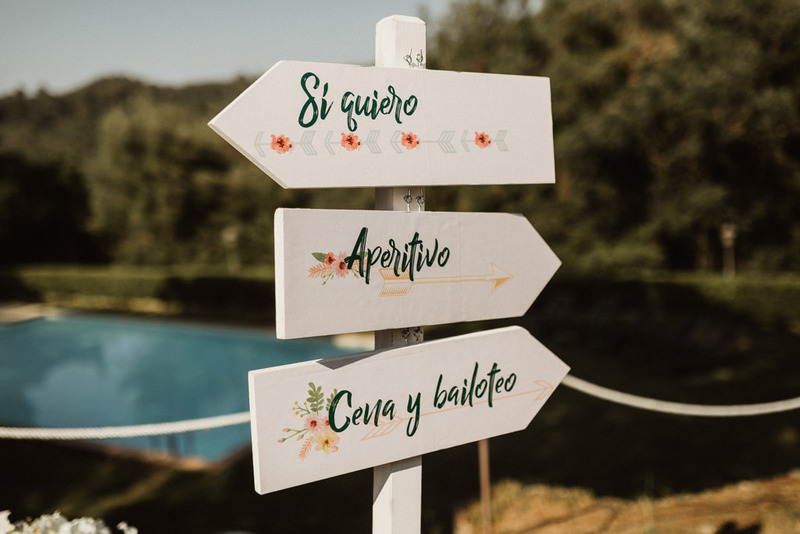 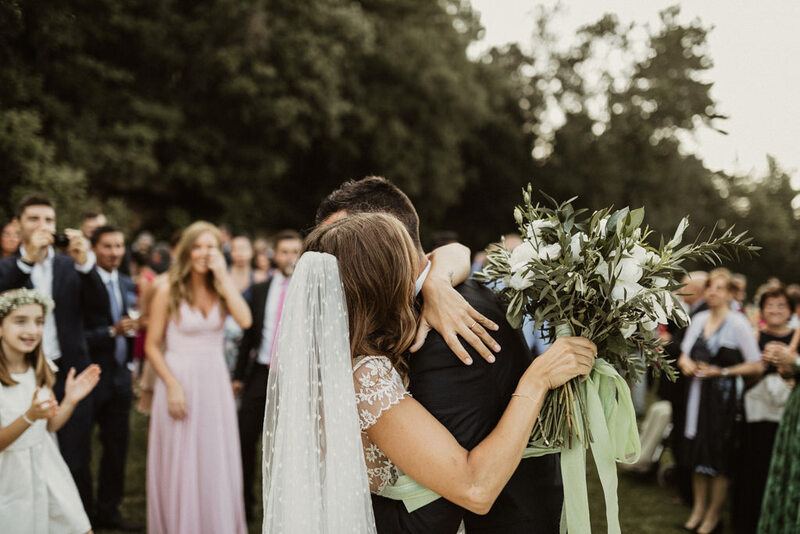 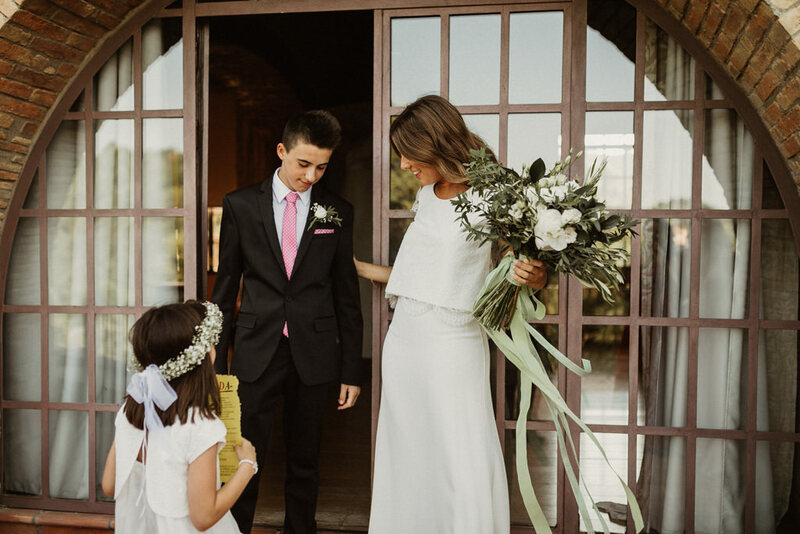 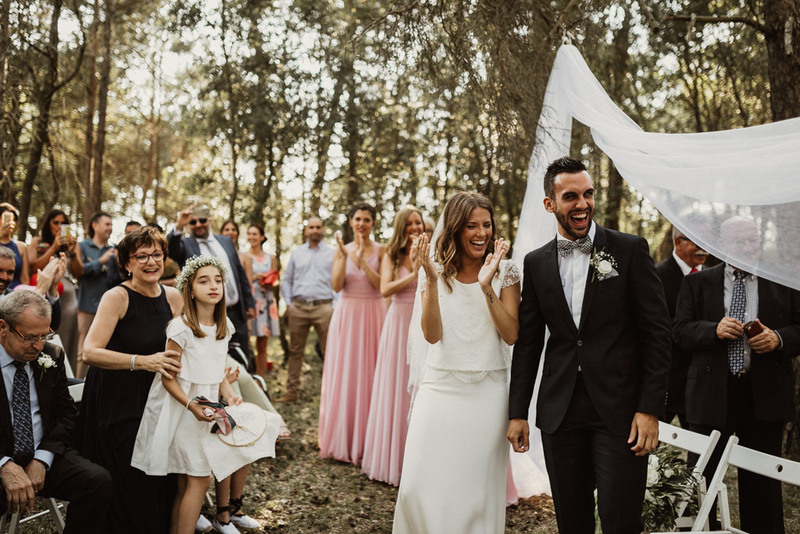 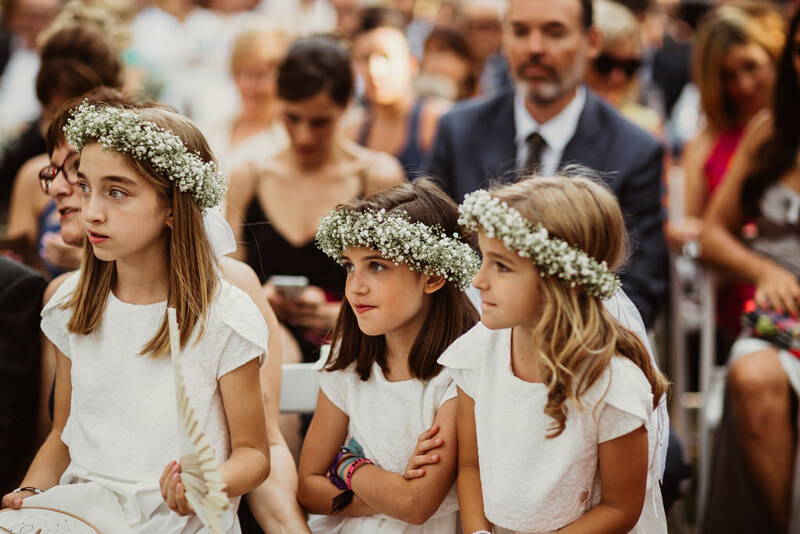 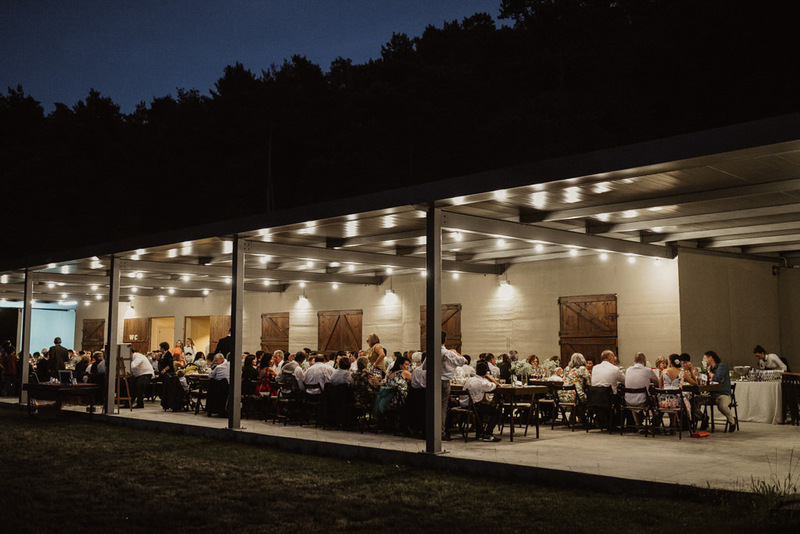 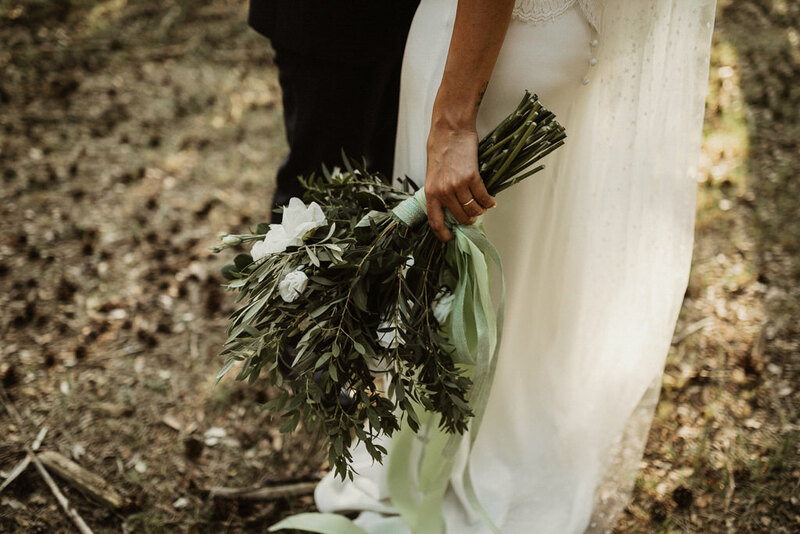 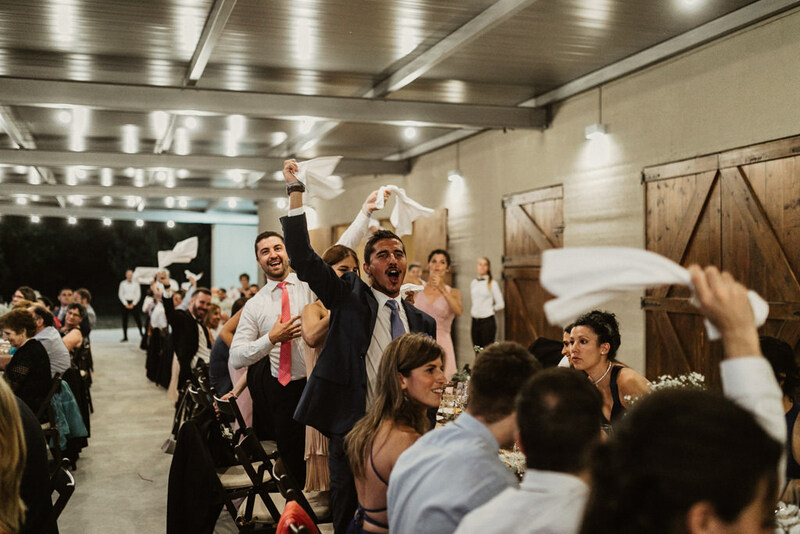 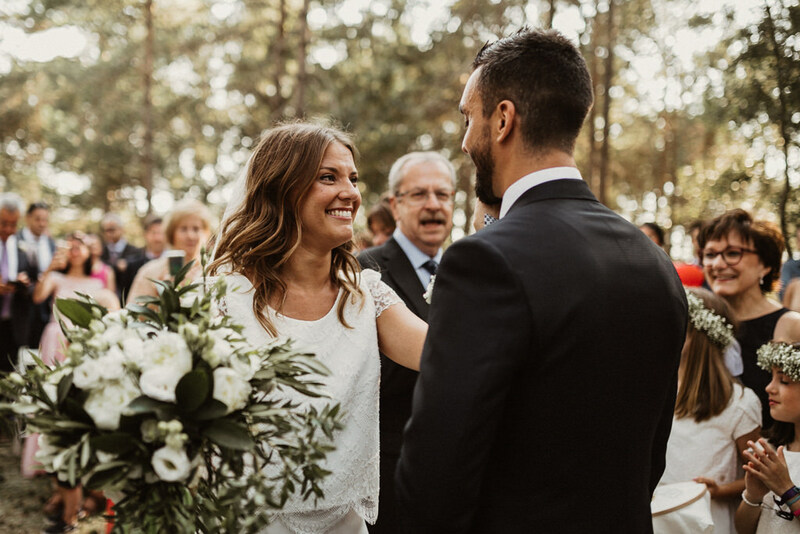 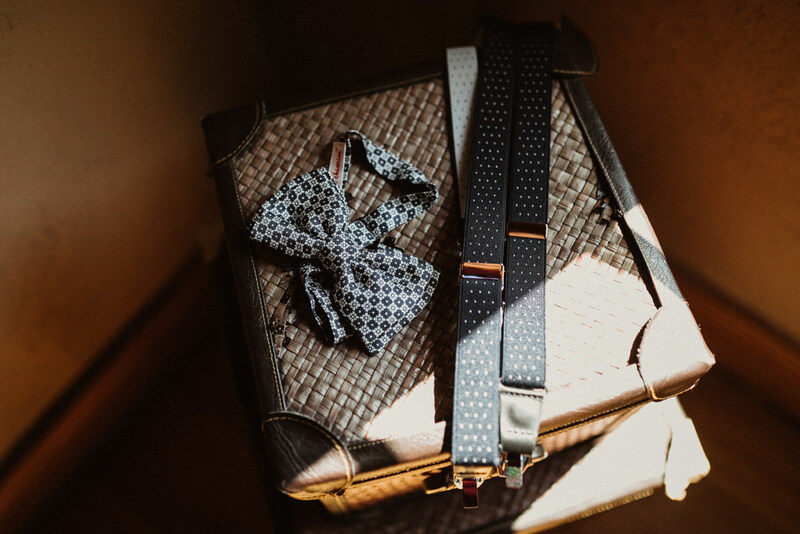 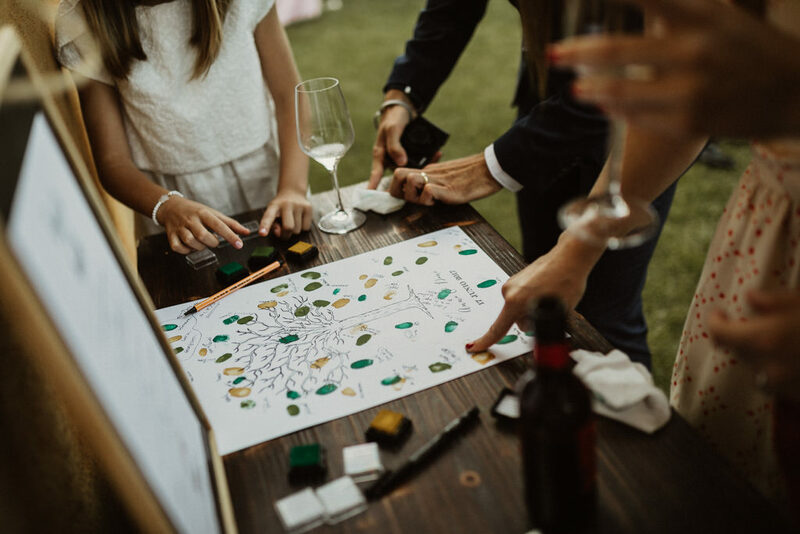 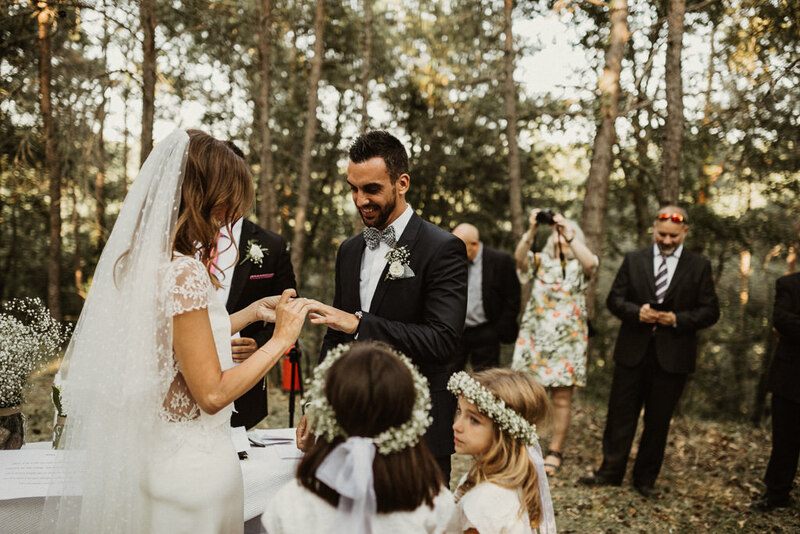 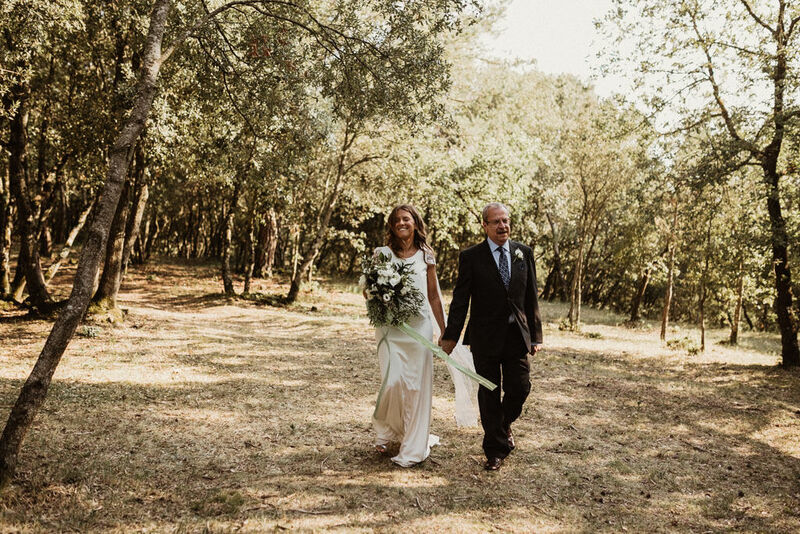 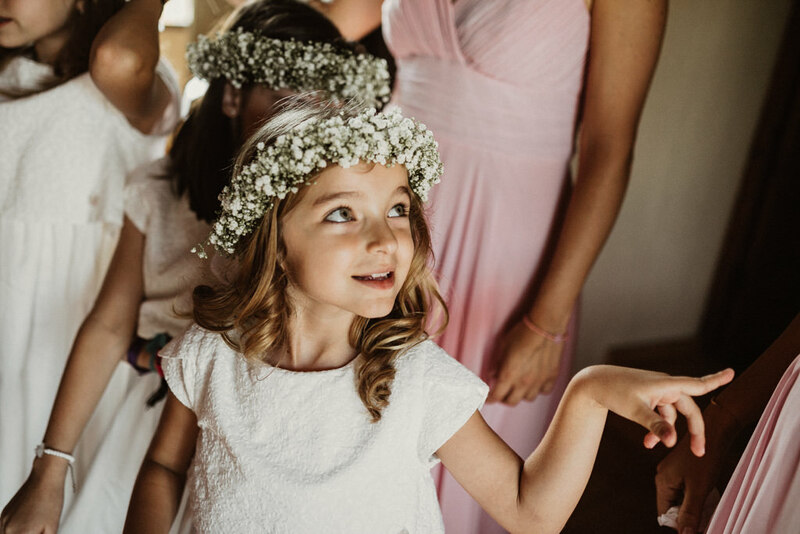 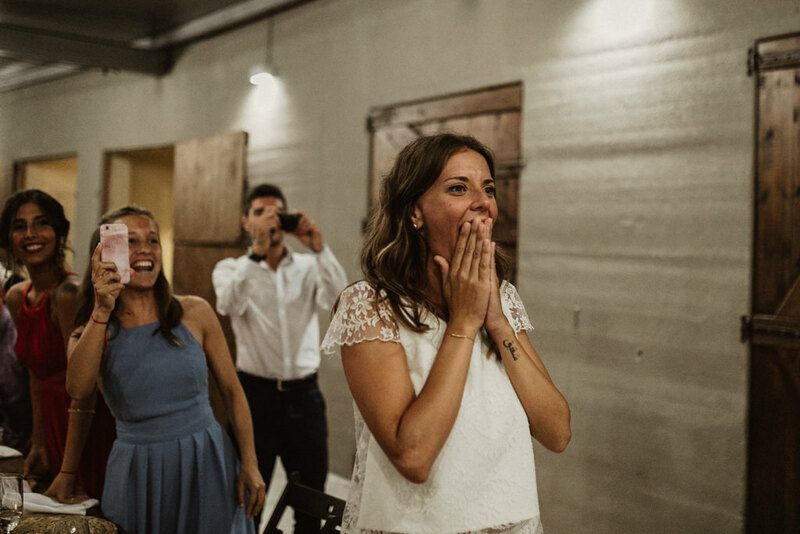 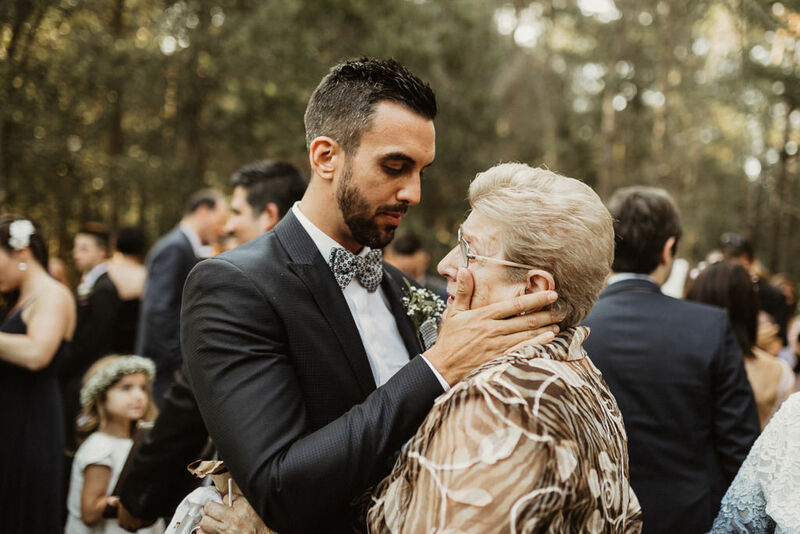 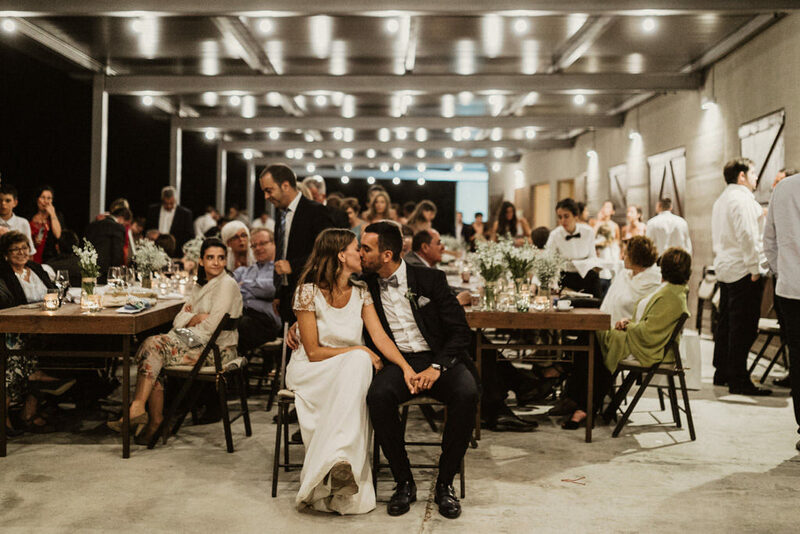 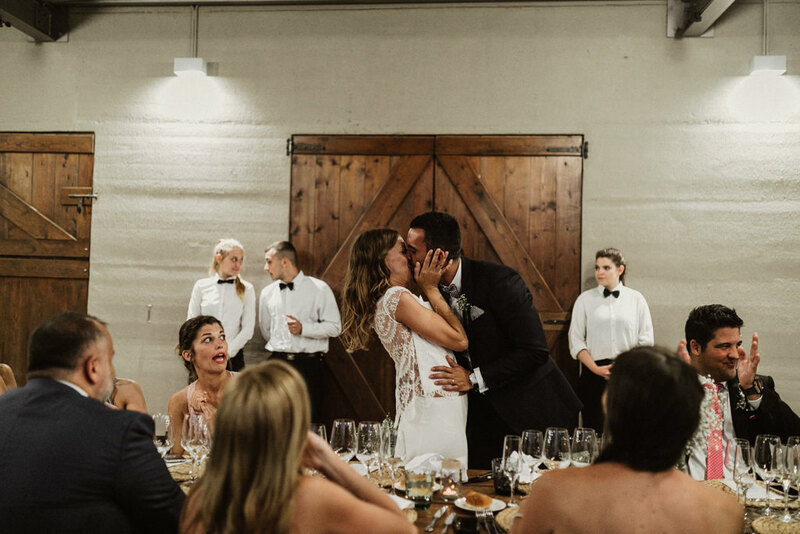 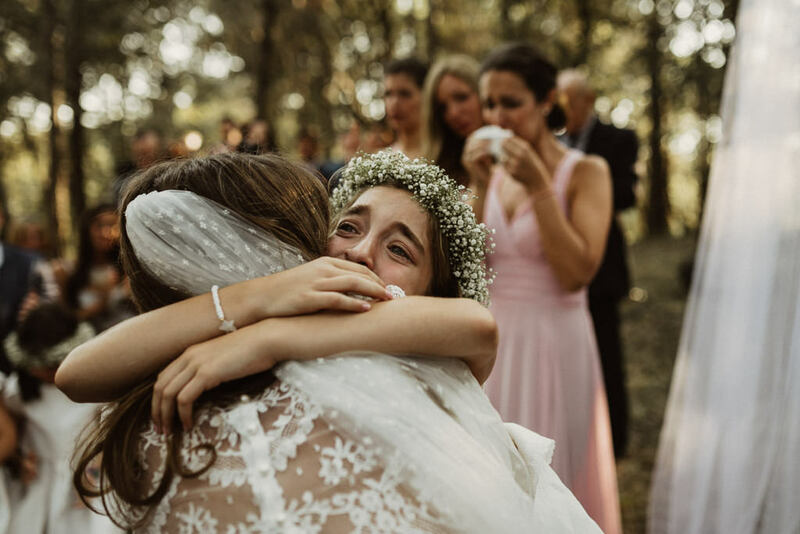 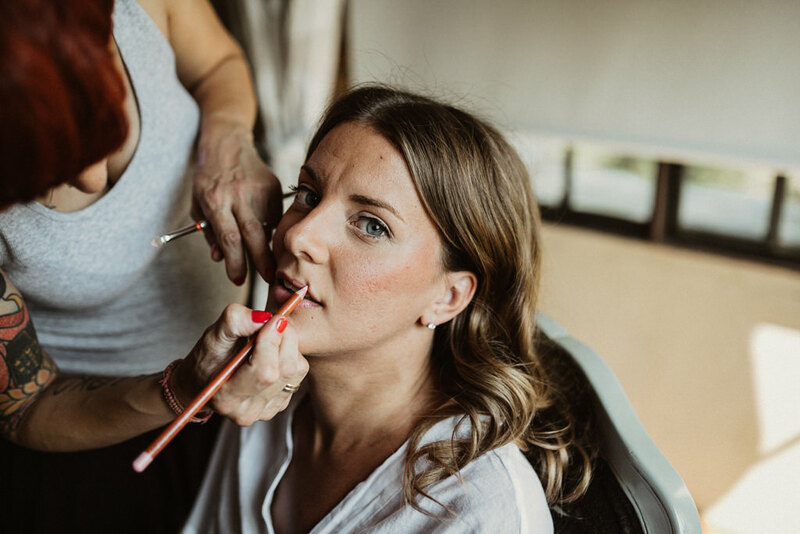 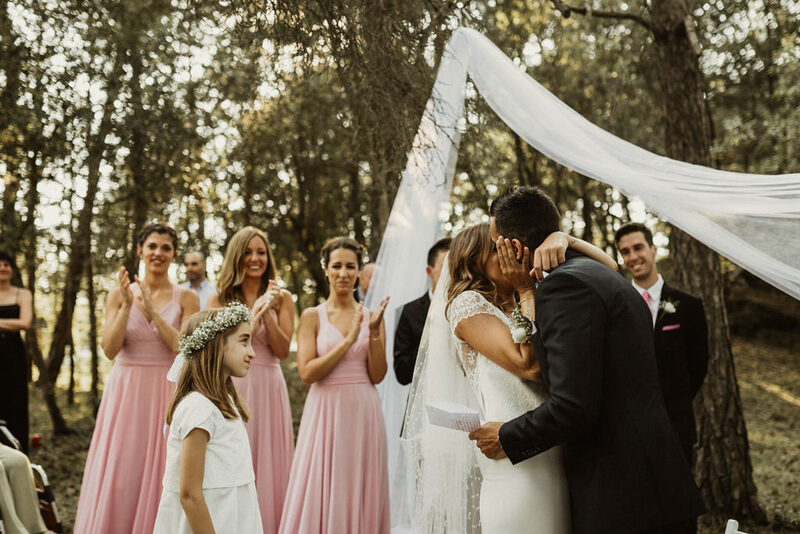 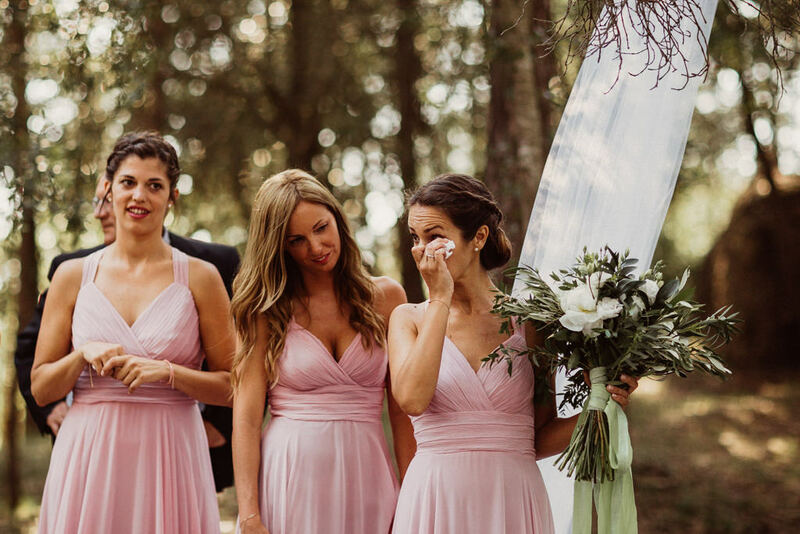 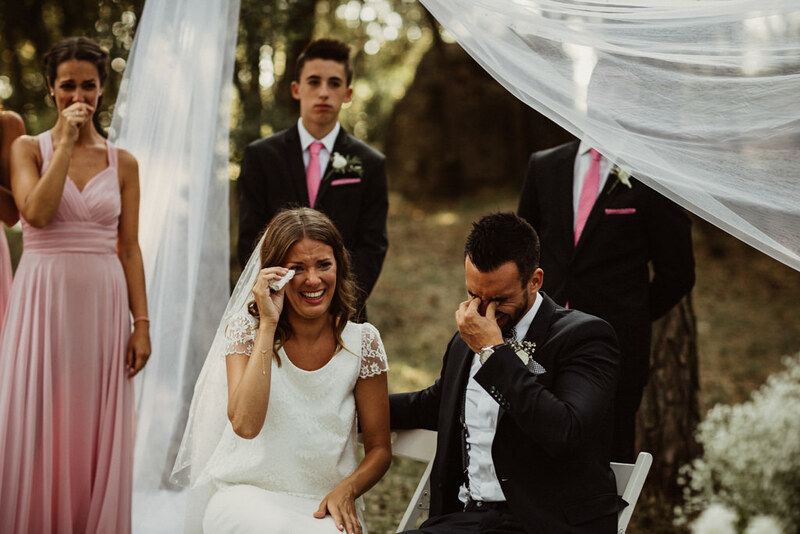 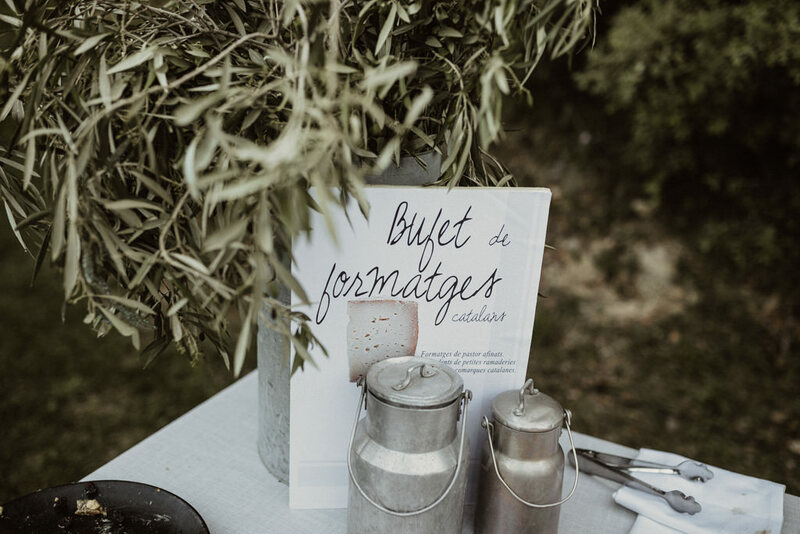 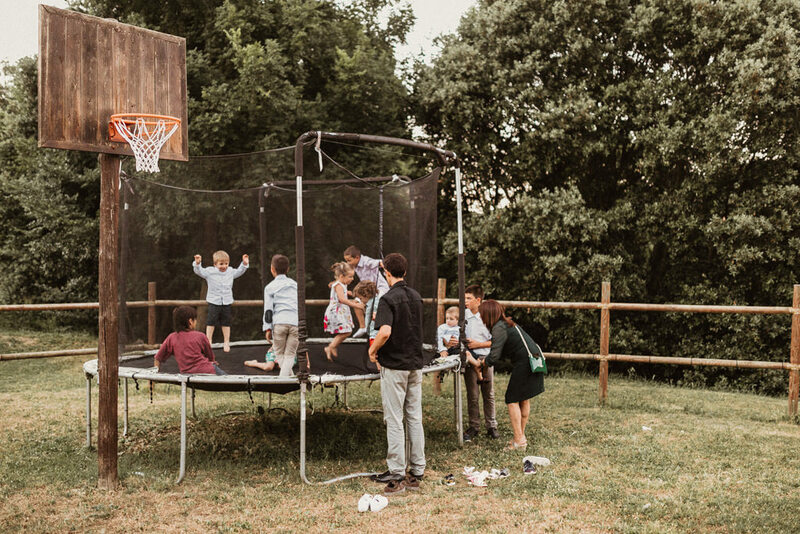 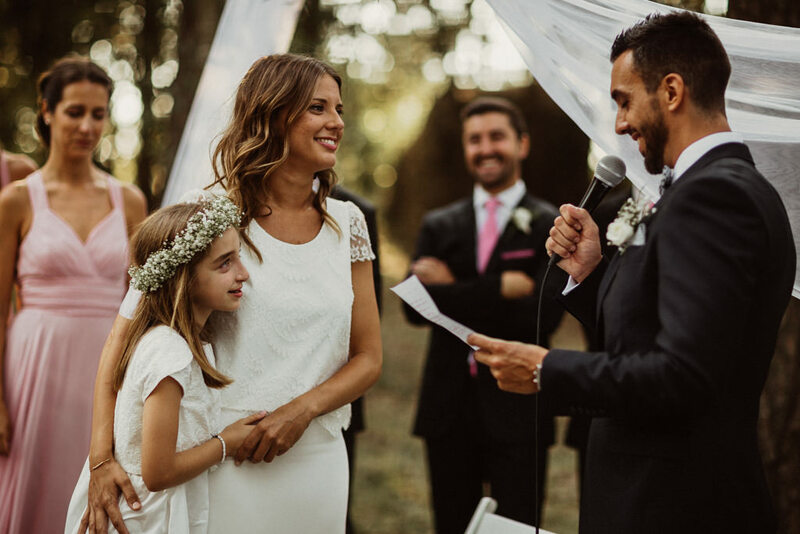 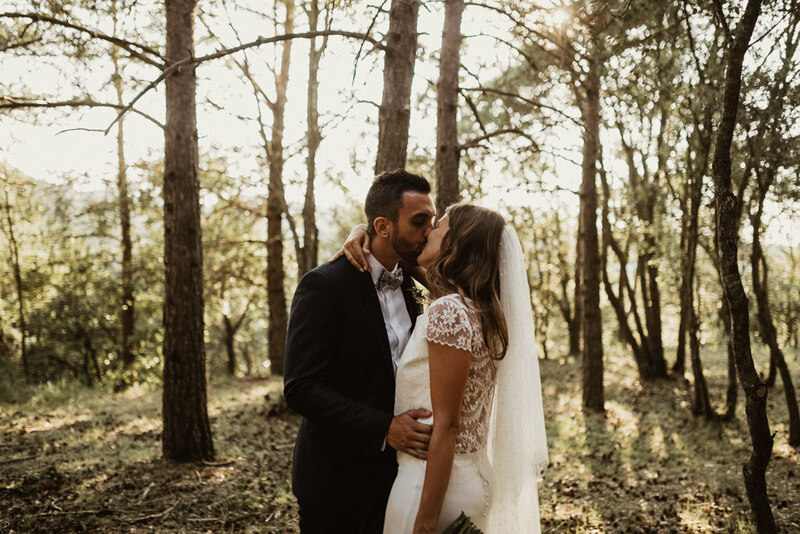 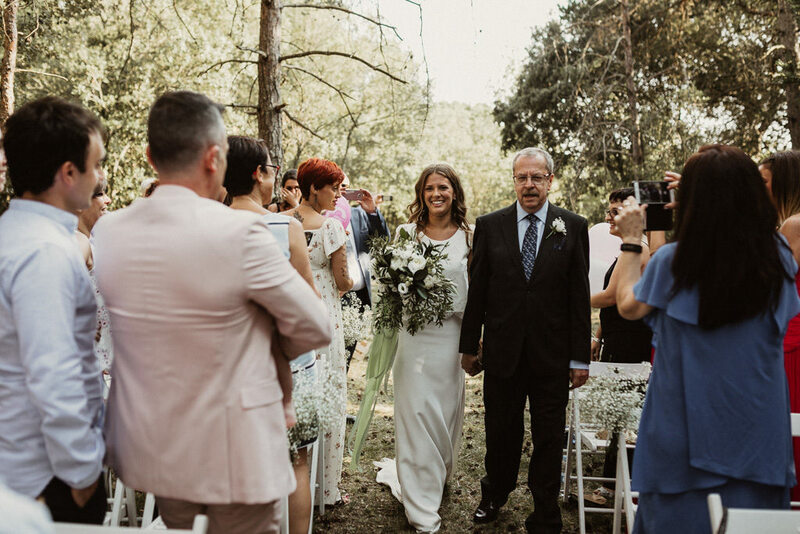 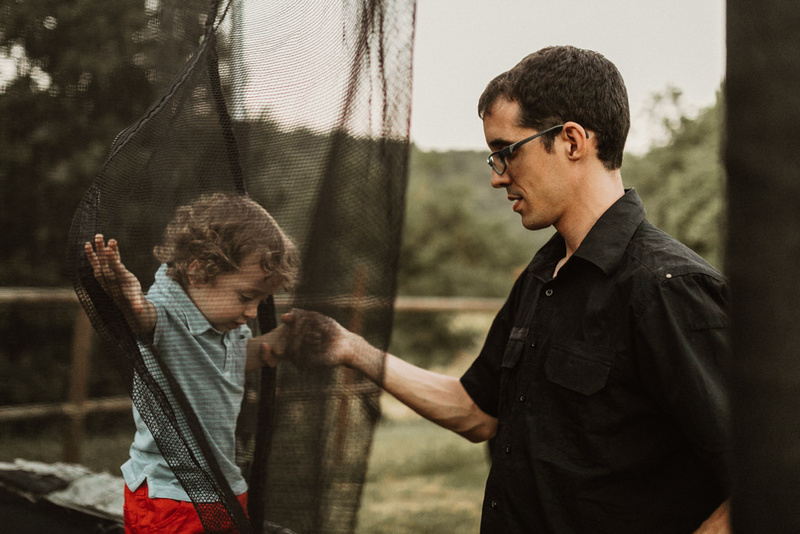 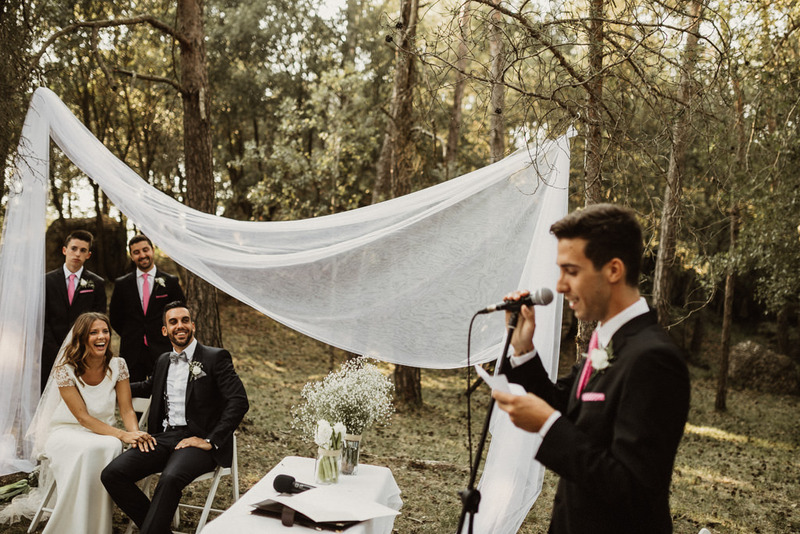 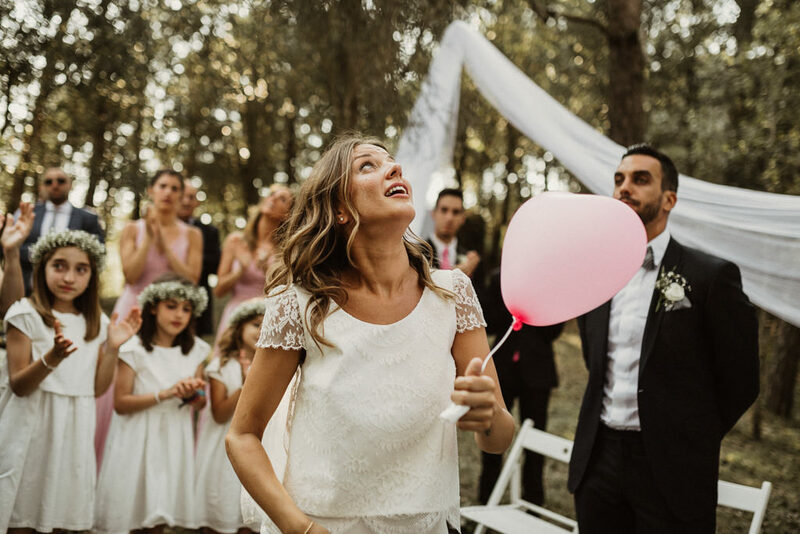 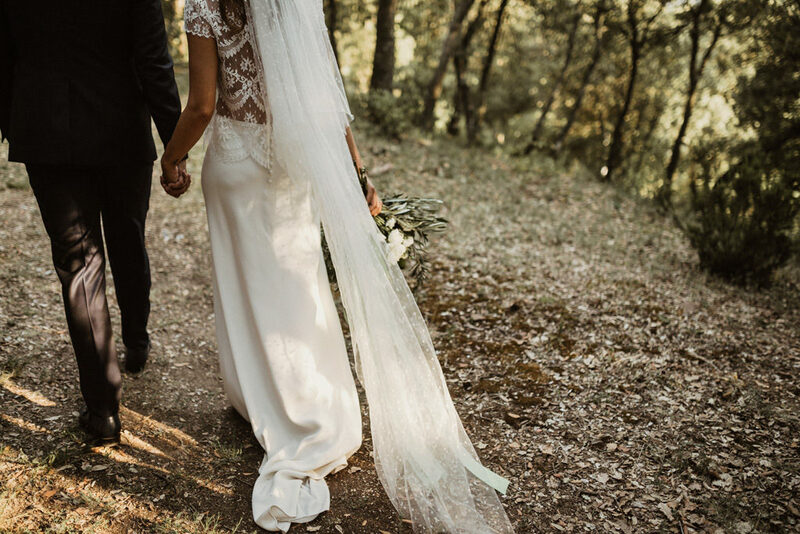 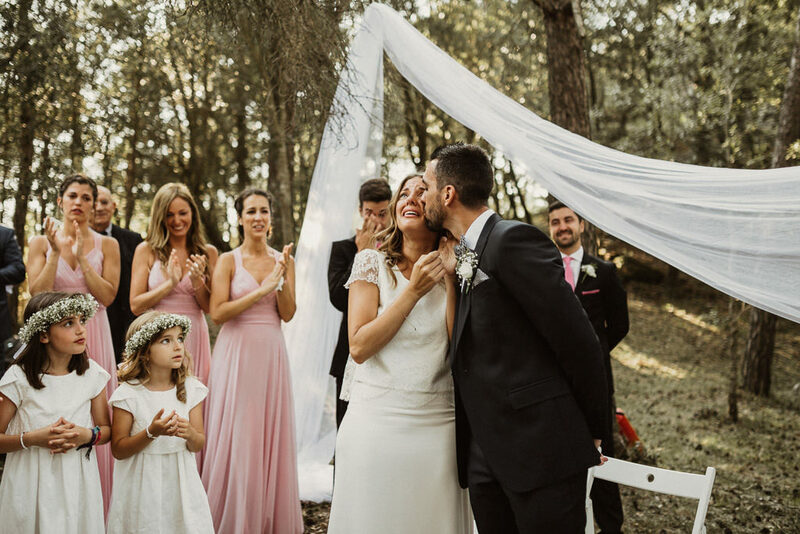 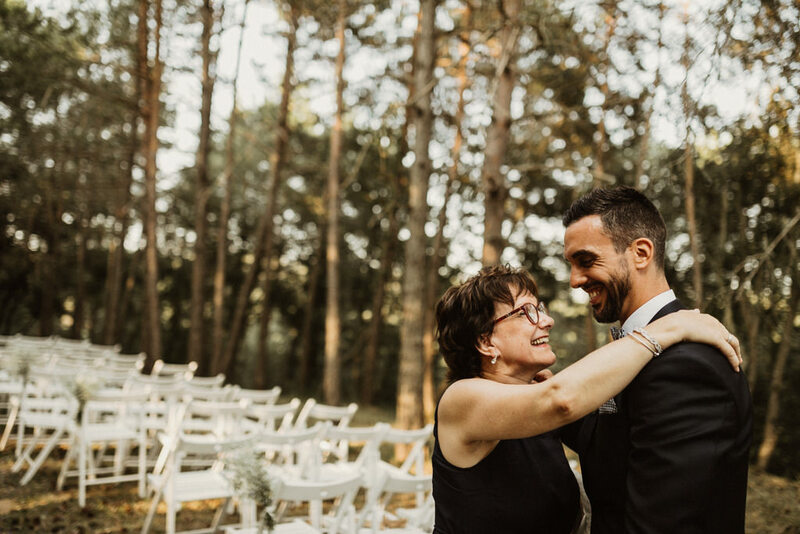 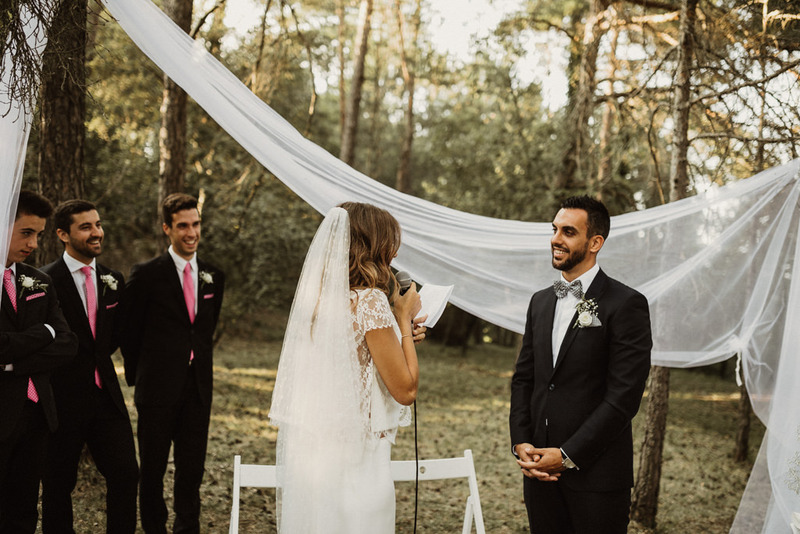 A very emocional and natural country house wedding in Barcelona, at El Munt. 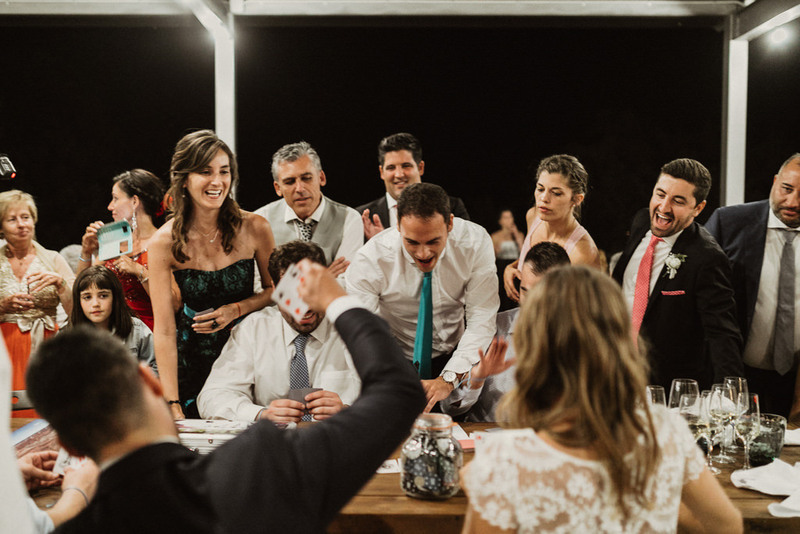 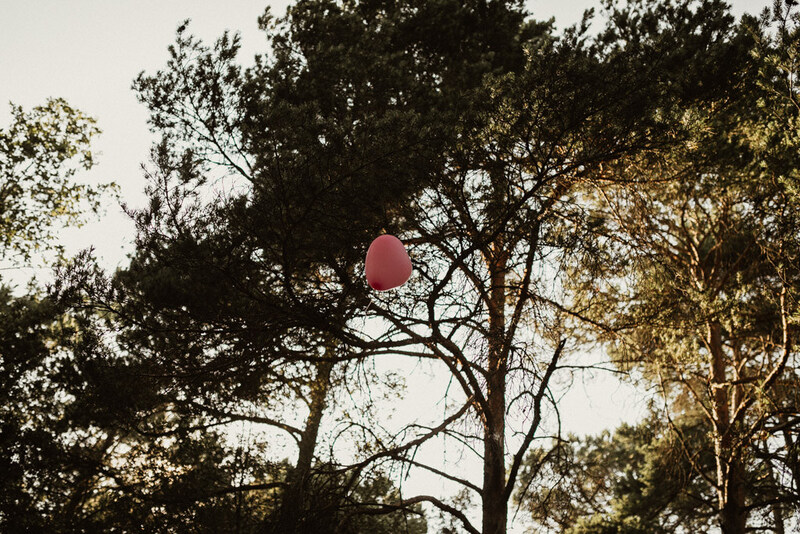 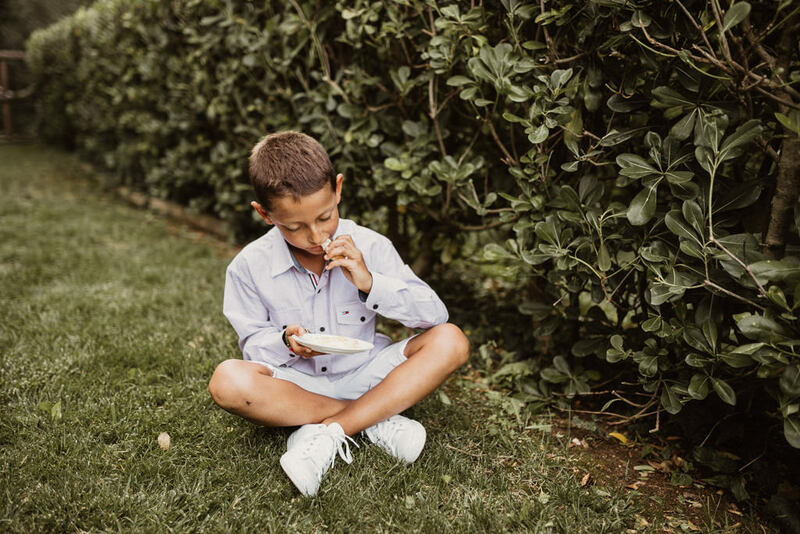 With a lot of nice moments, joy and happiness. 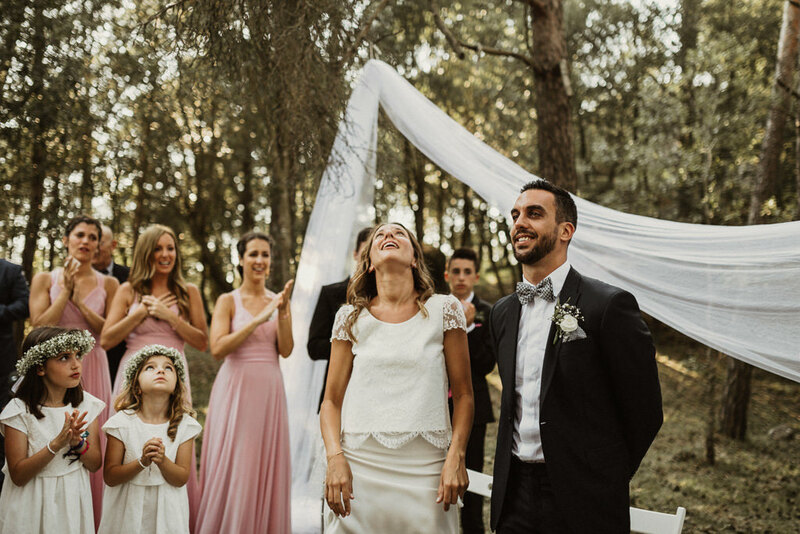 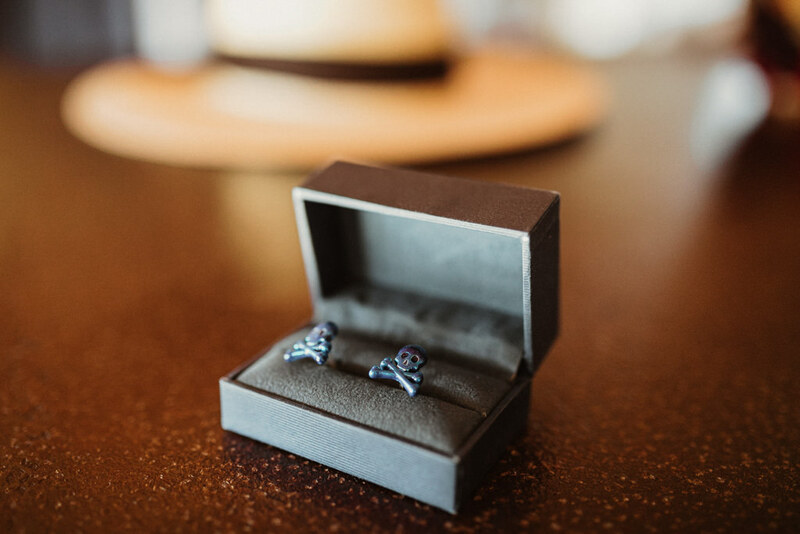 As a lifestyle weddings photographer in Barcelona, photograph weddings like this one it’s a real pleasure!